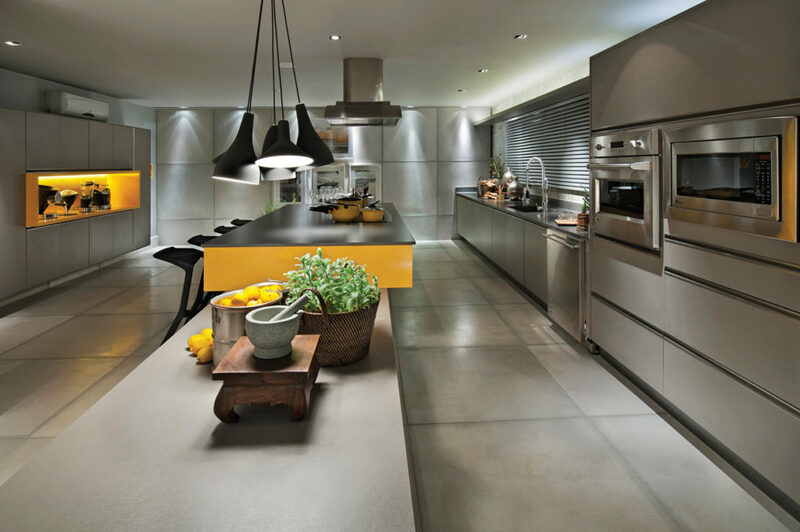 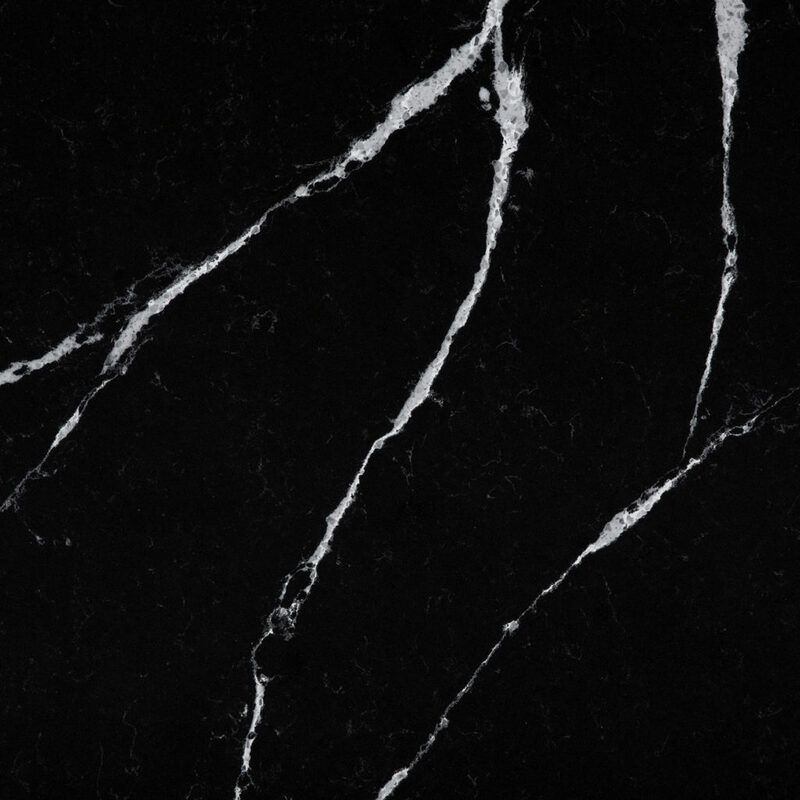 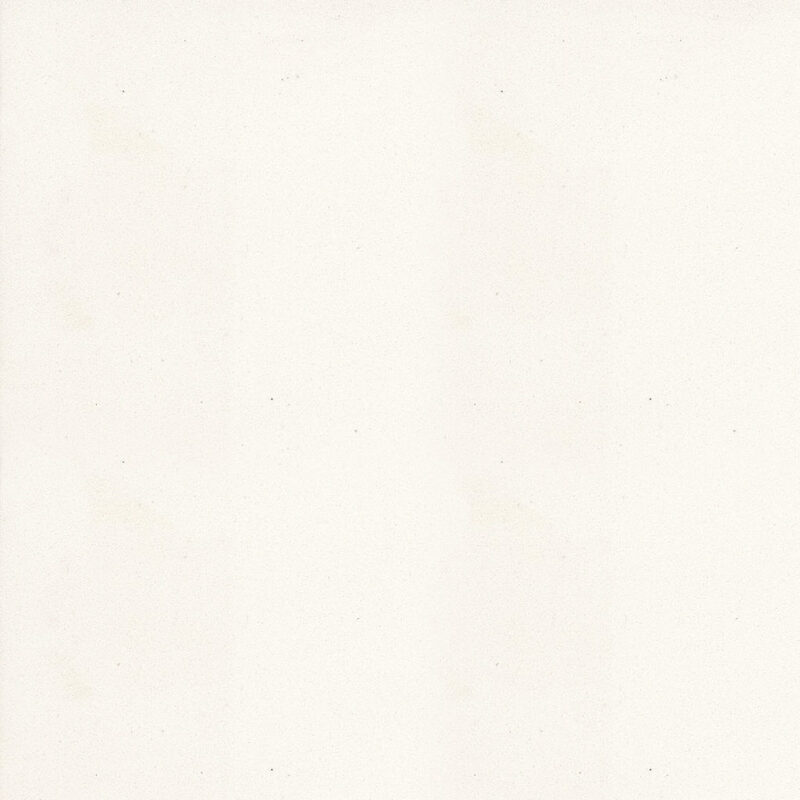 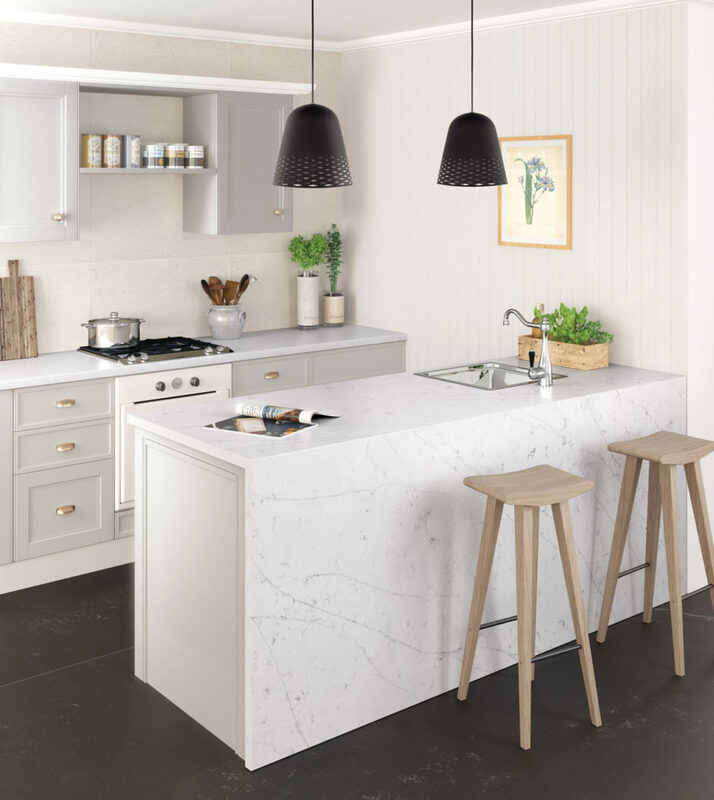 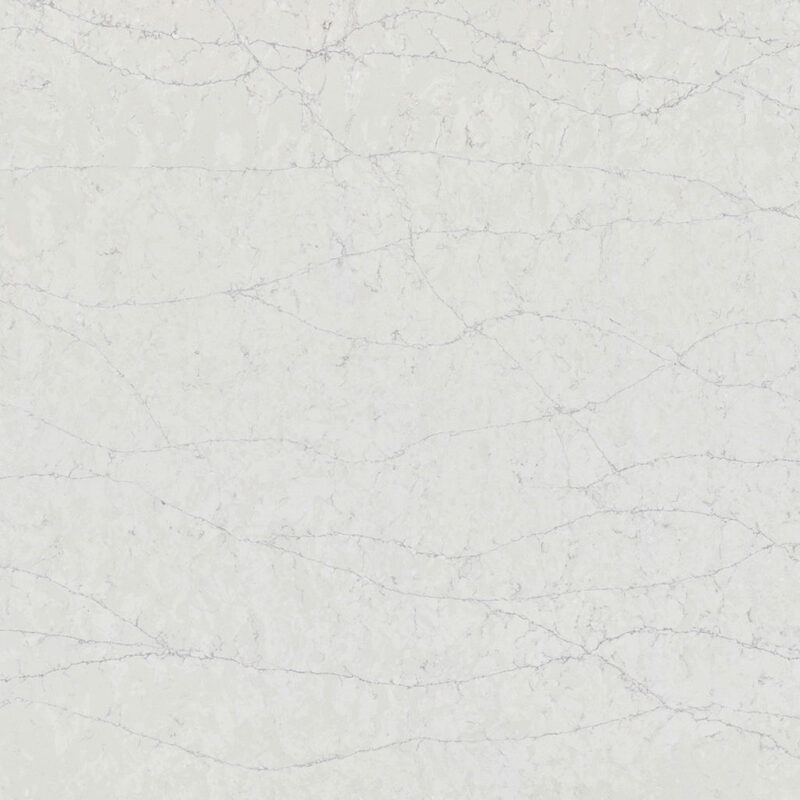 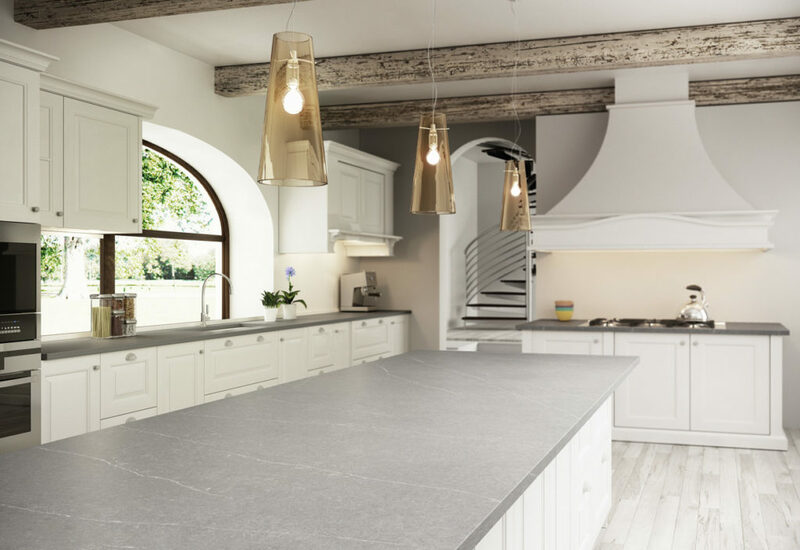 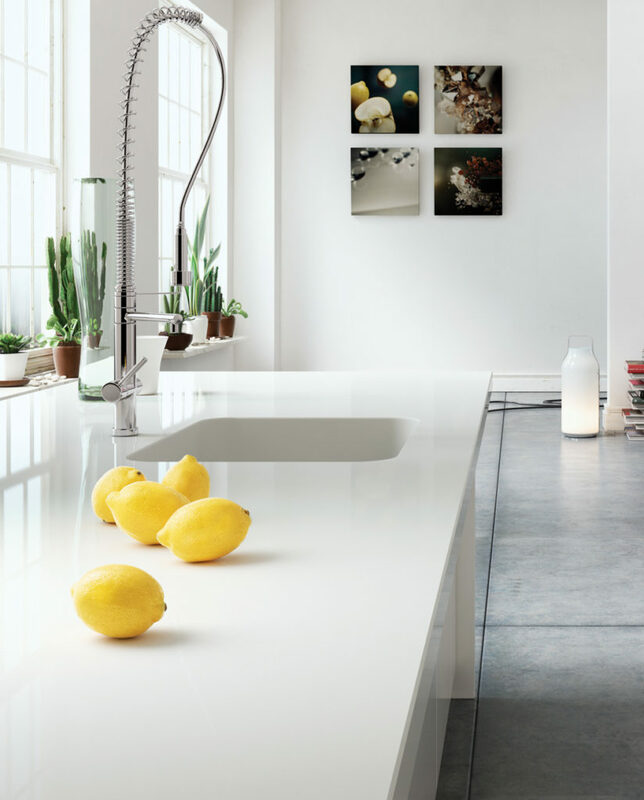 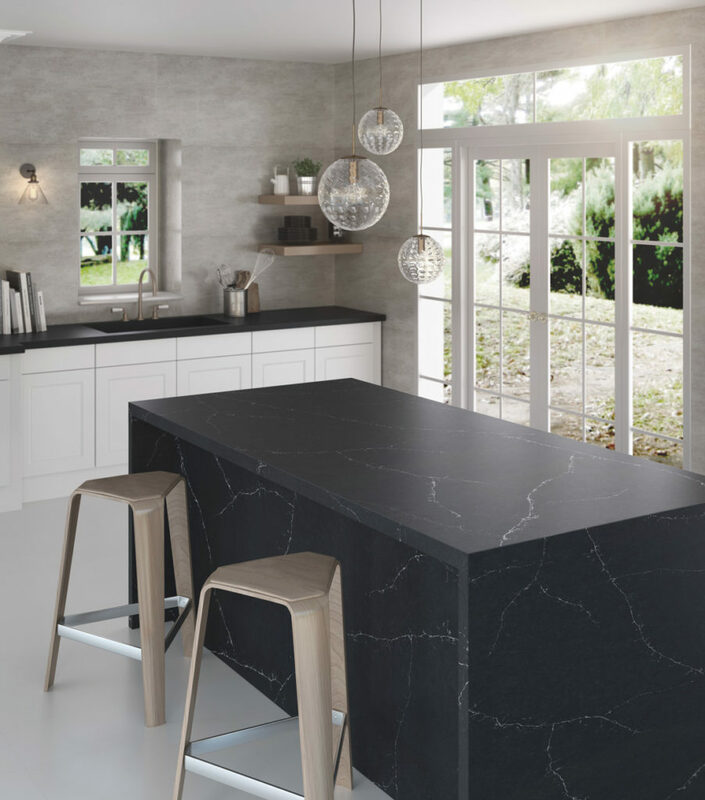 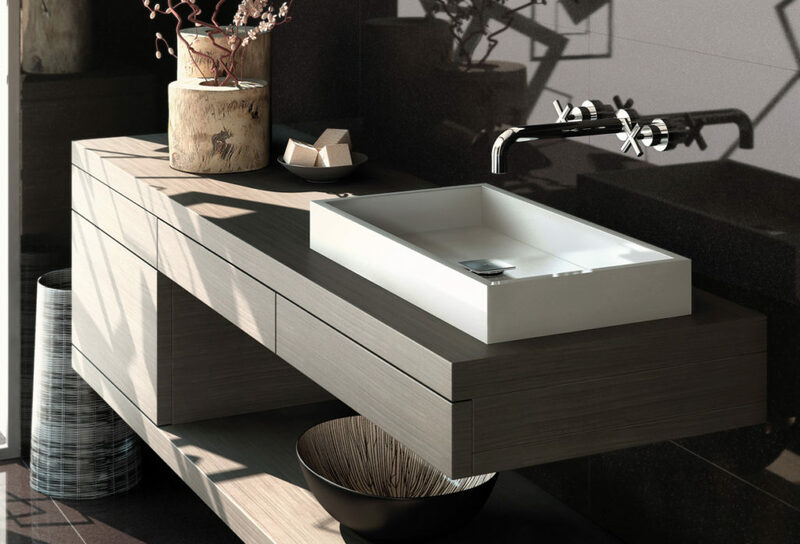 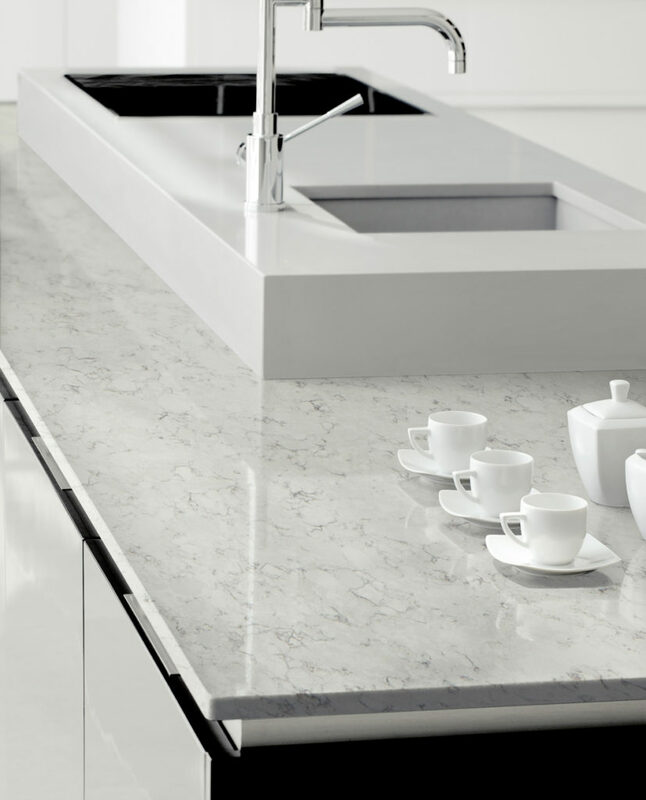 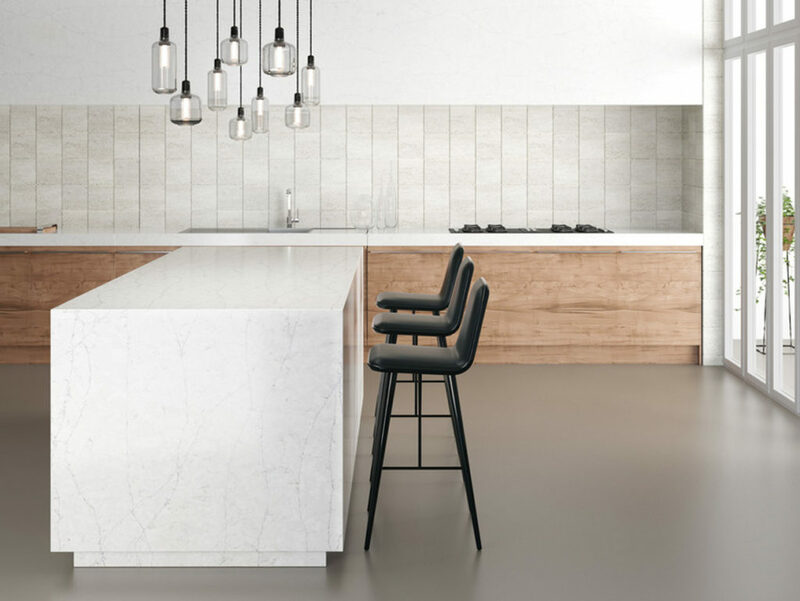 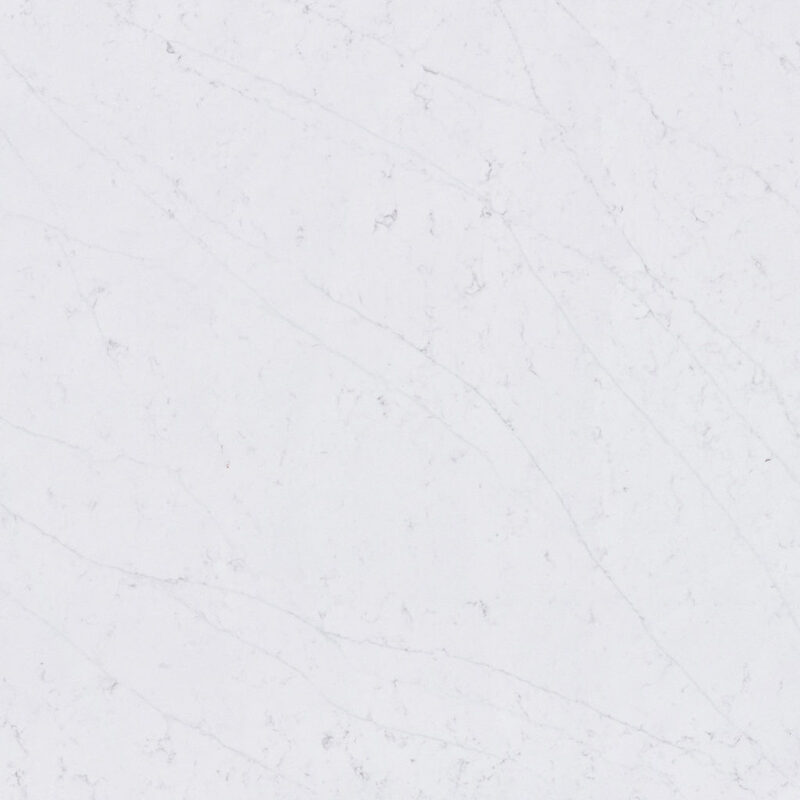 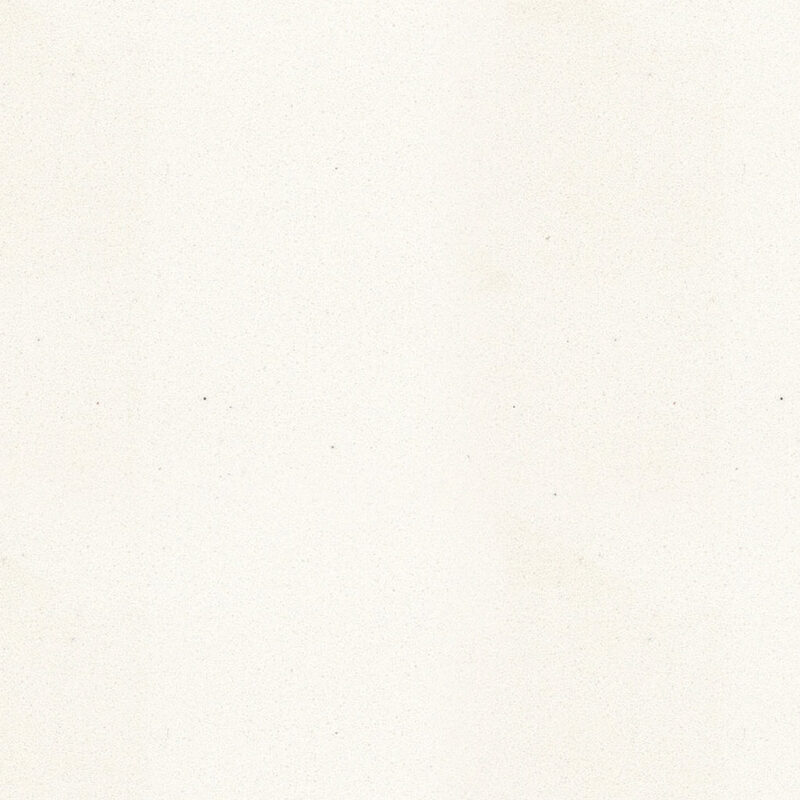 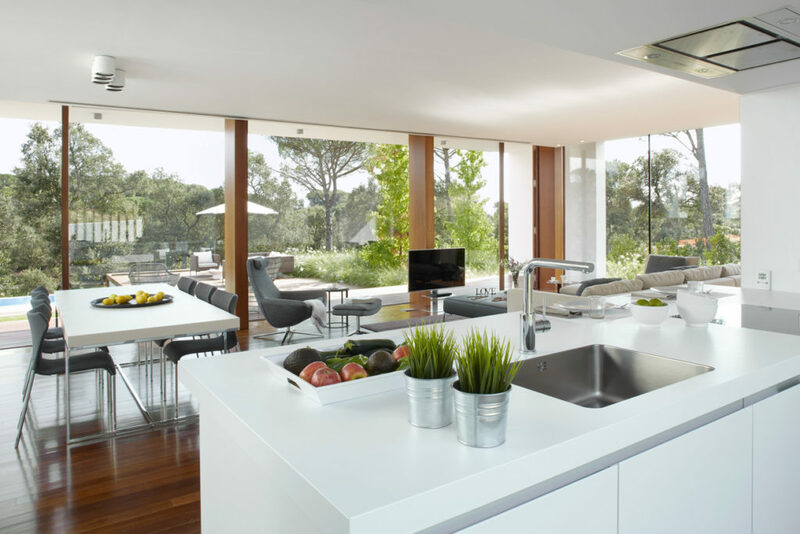 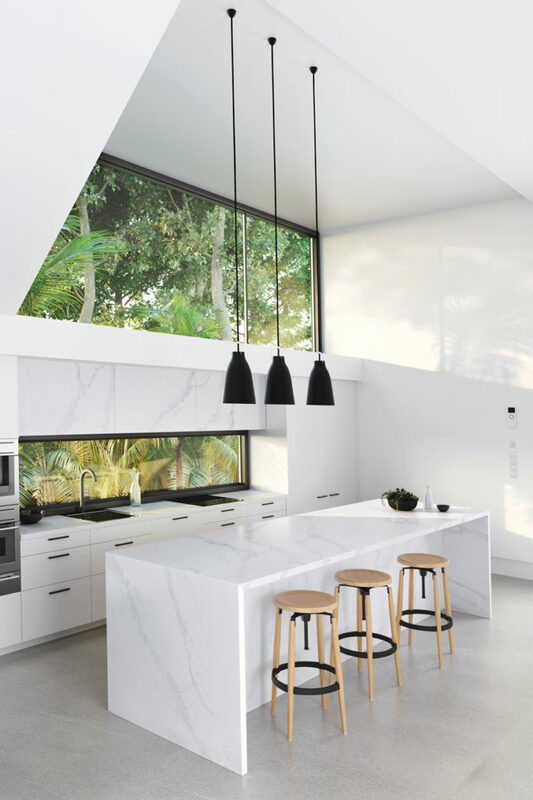 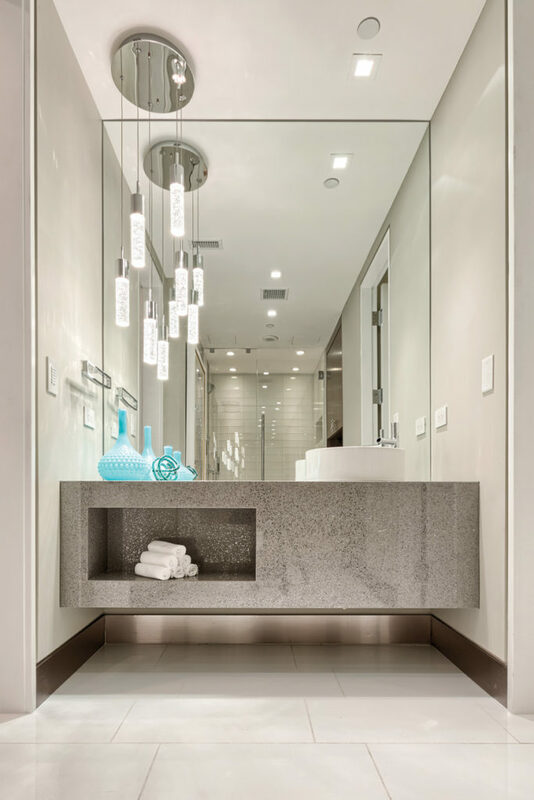 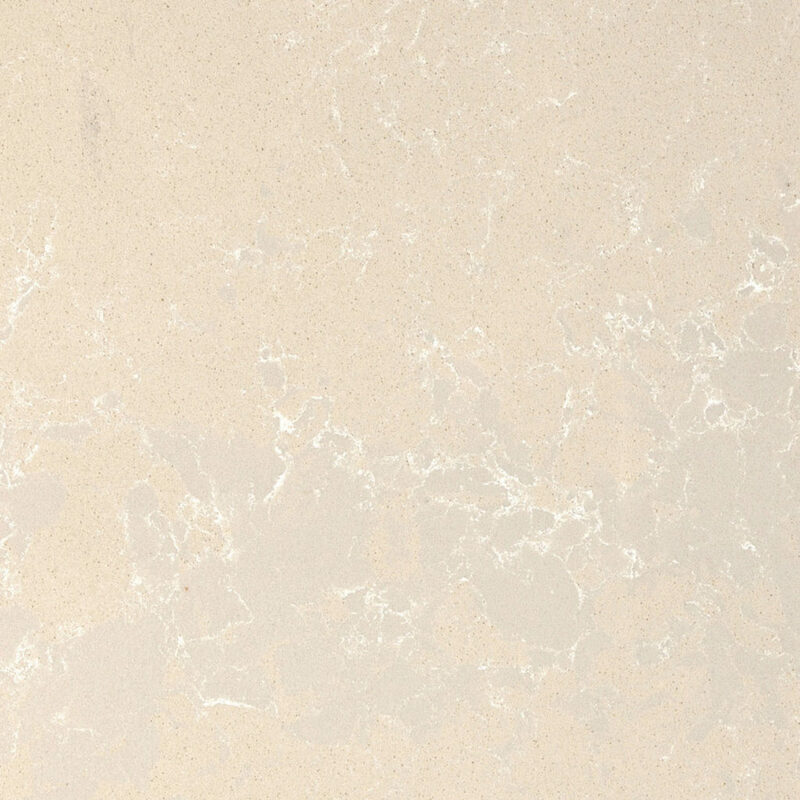 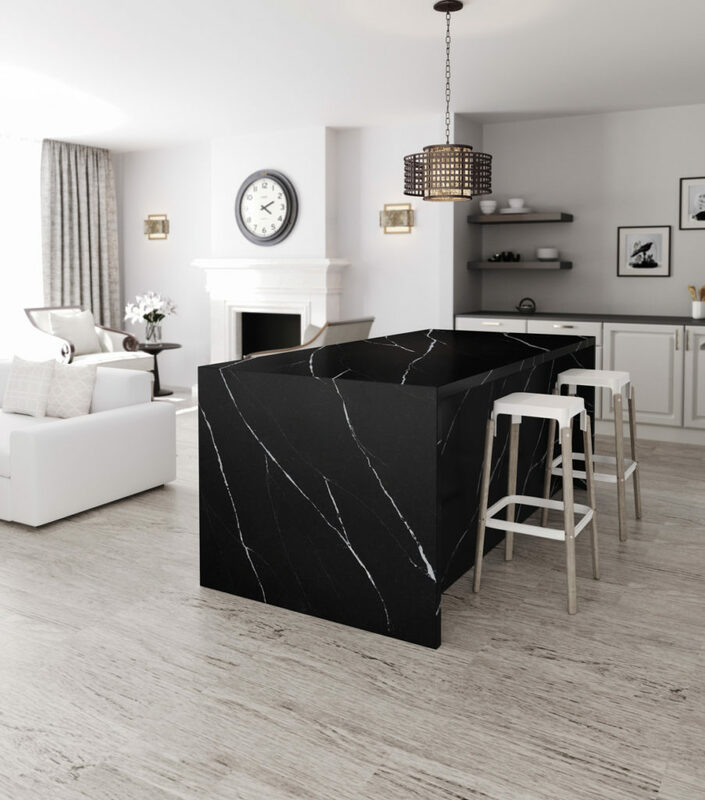 Silestone™ is composed of natural quartz and other raw materials, making its surfaces strong and resilient. 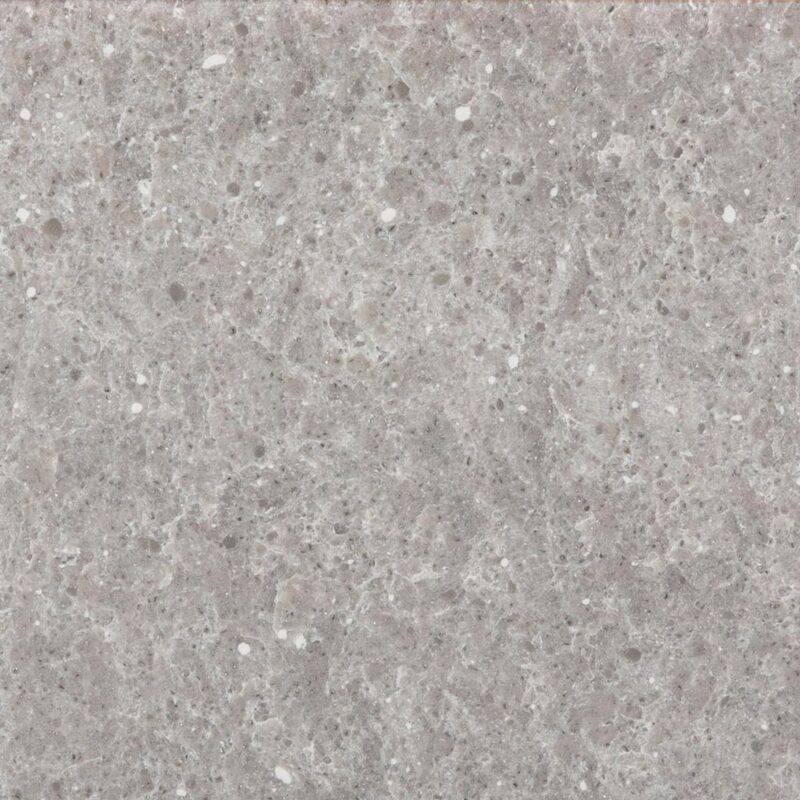 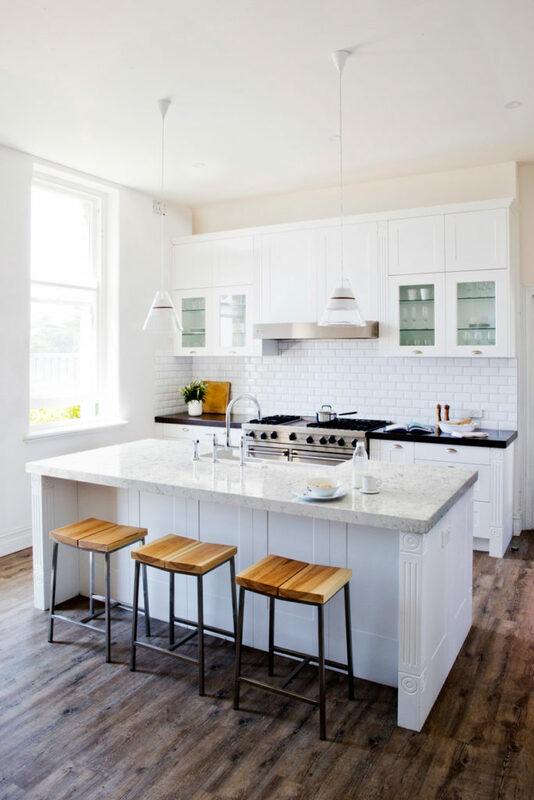 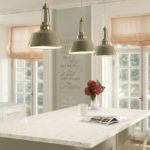 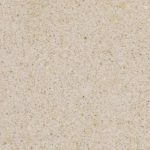 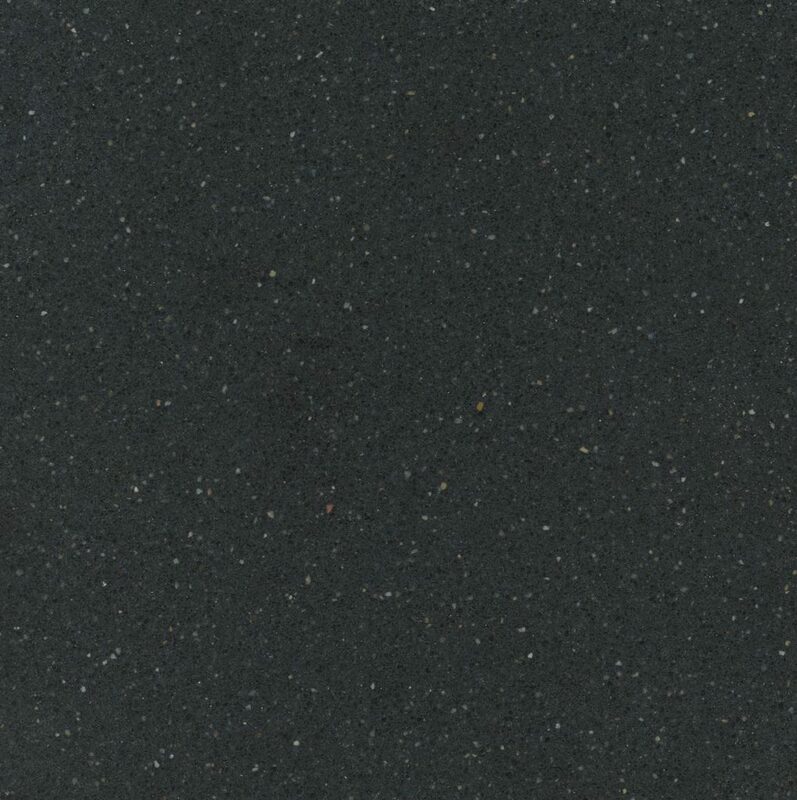 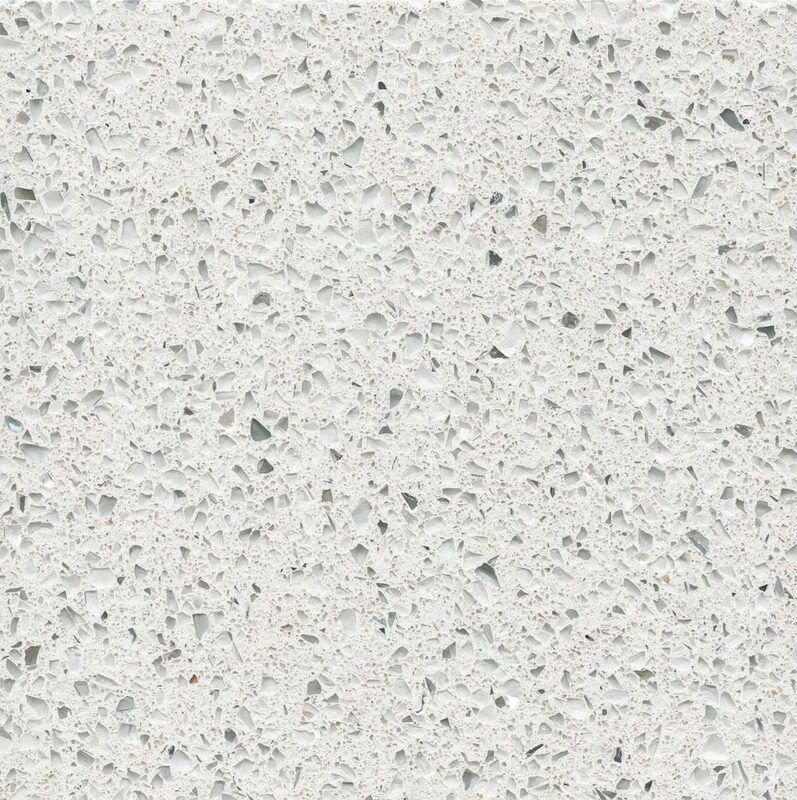 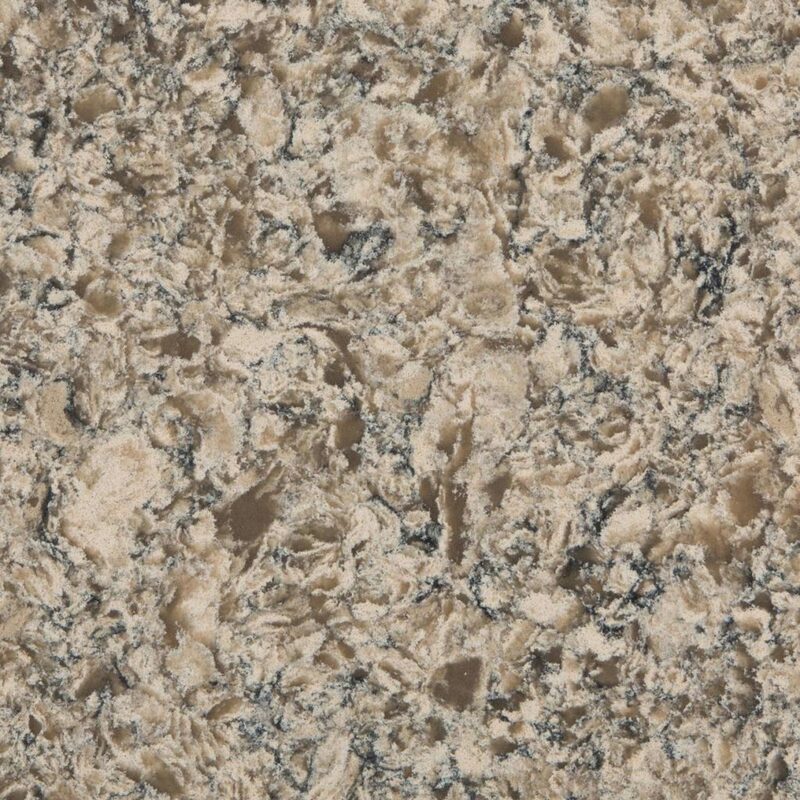 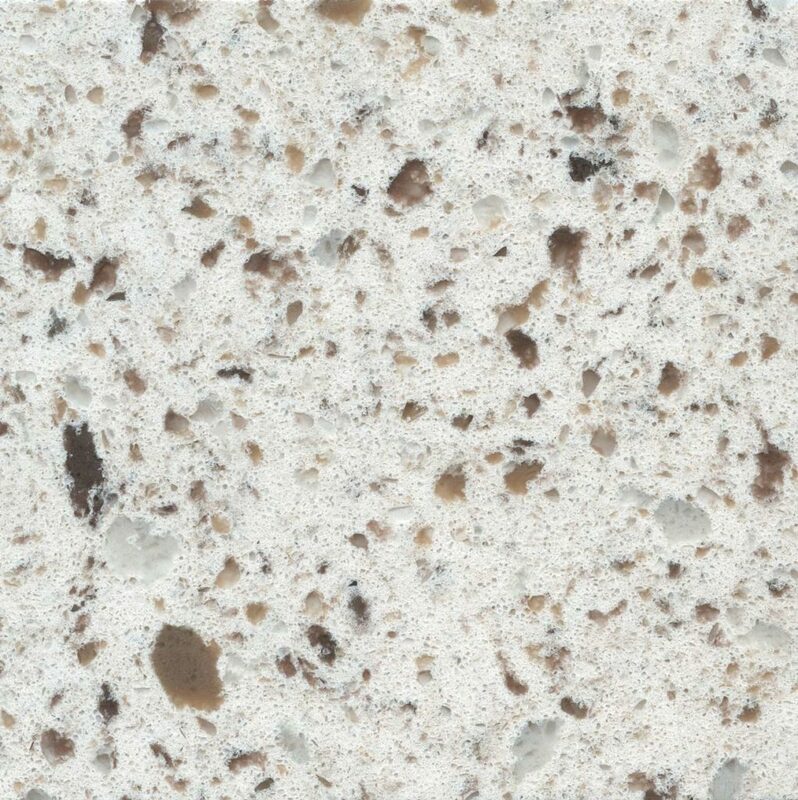 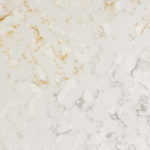 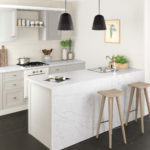 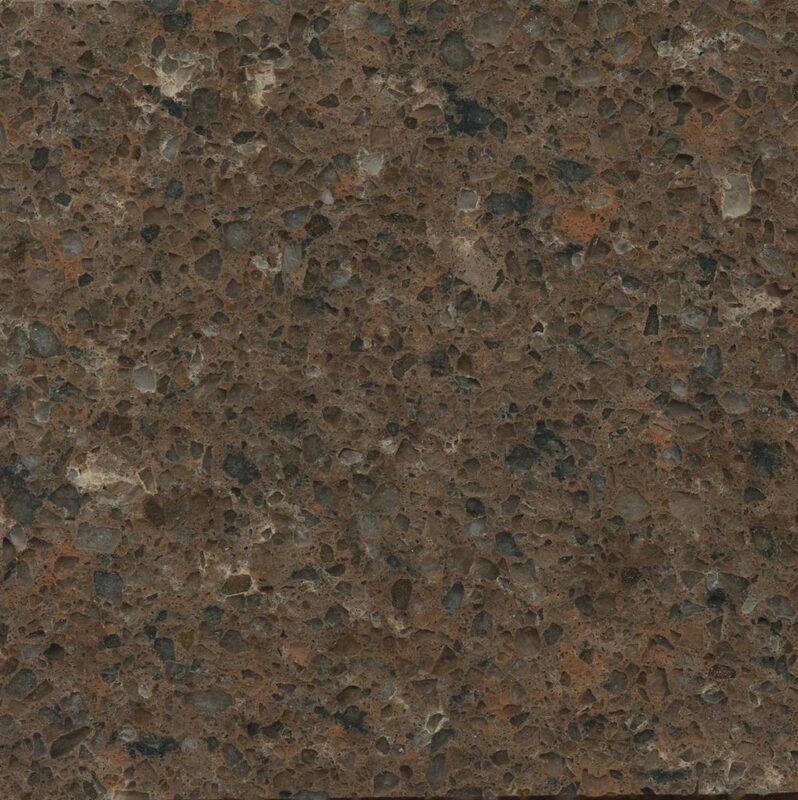 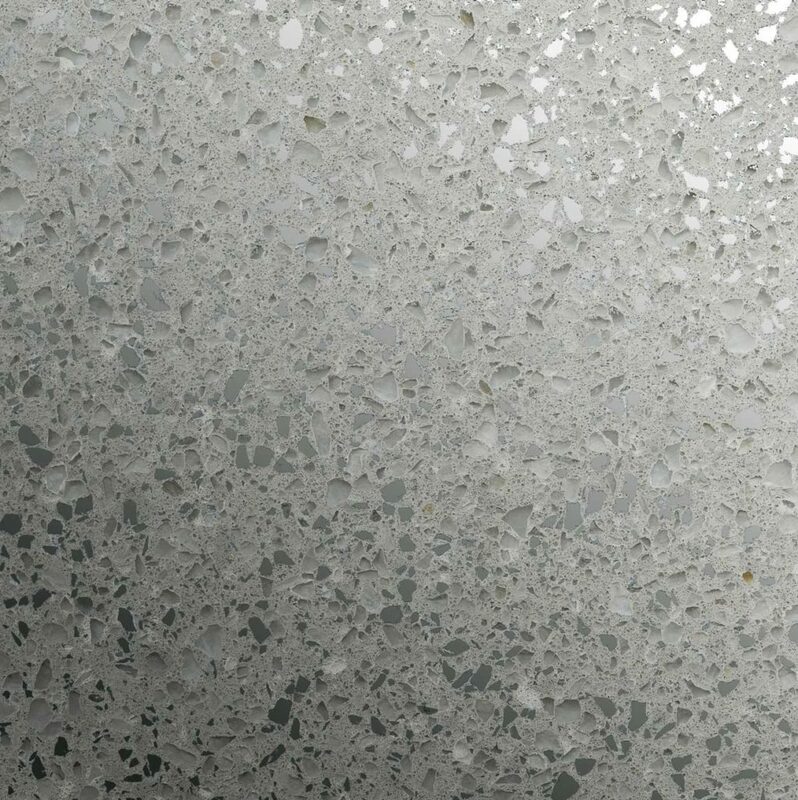 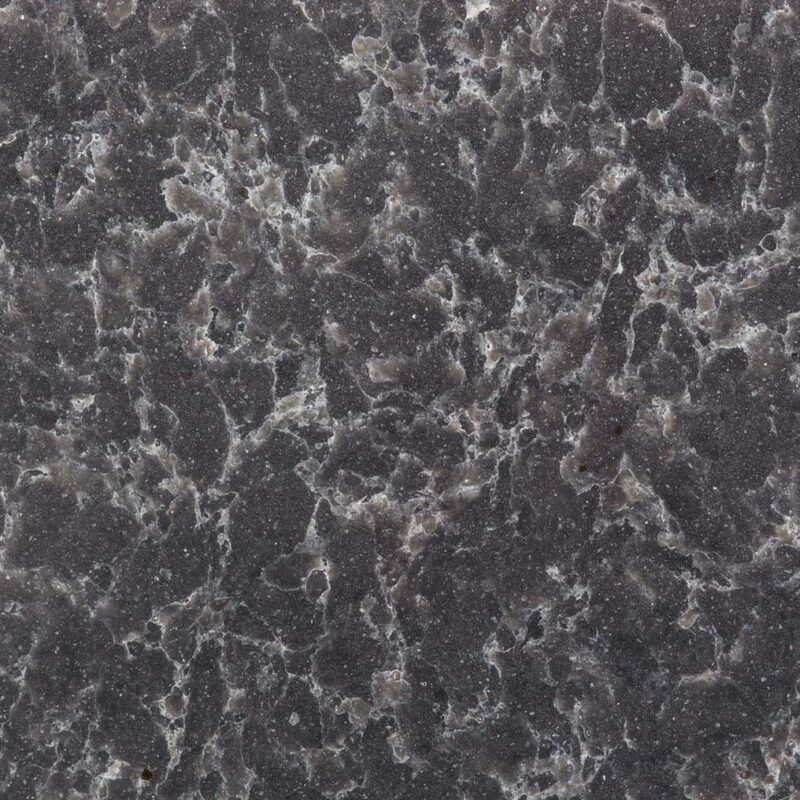  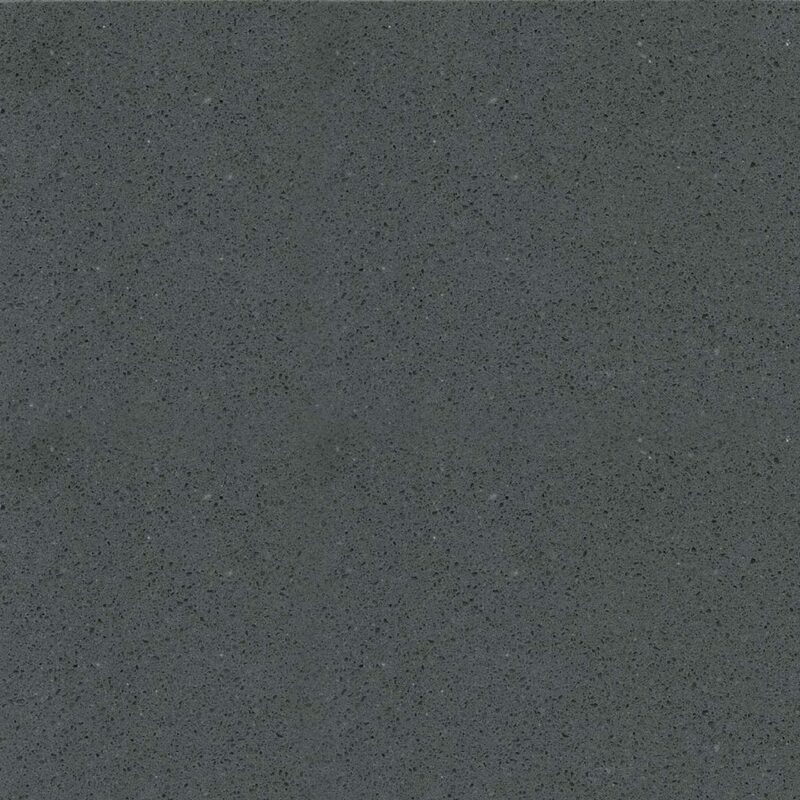 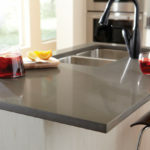 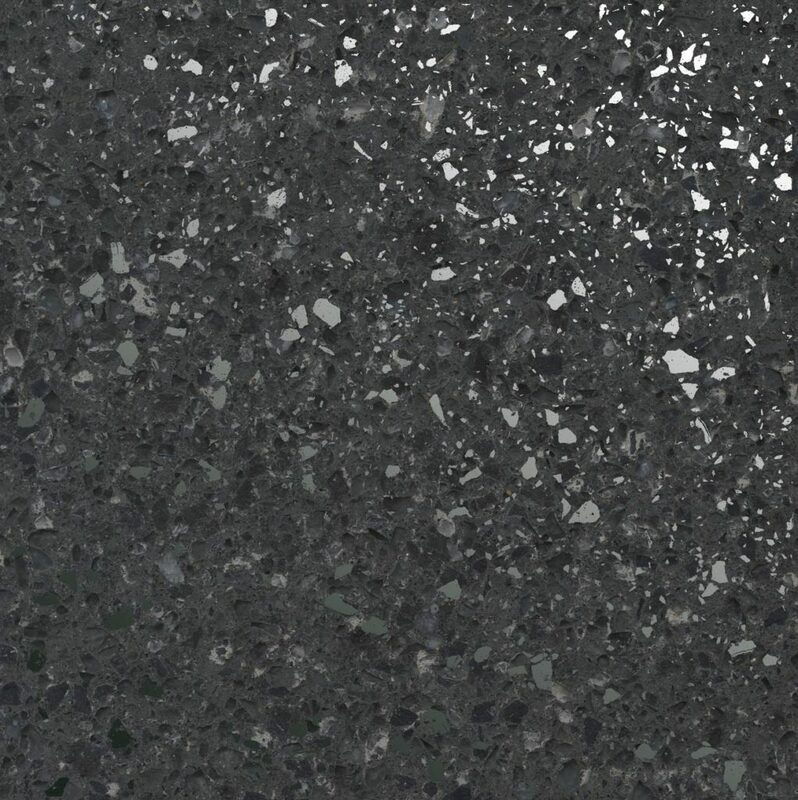 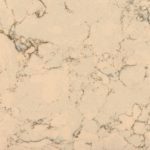 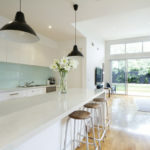 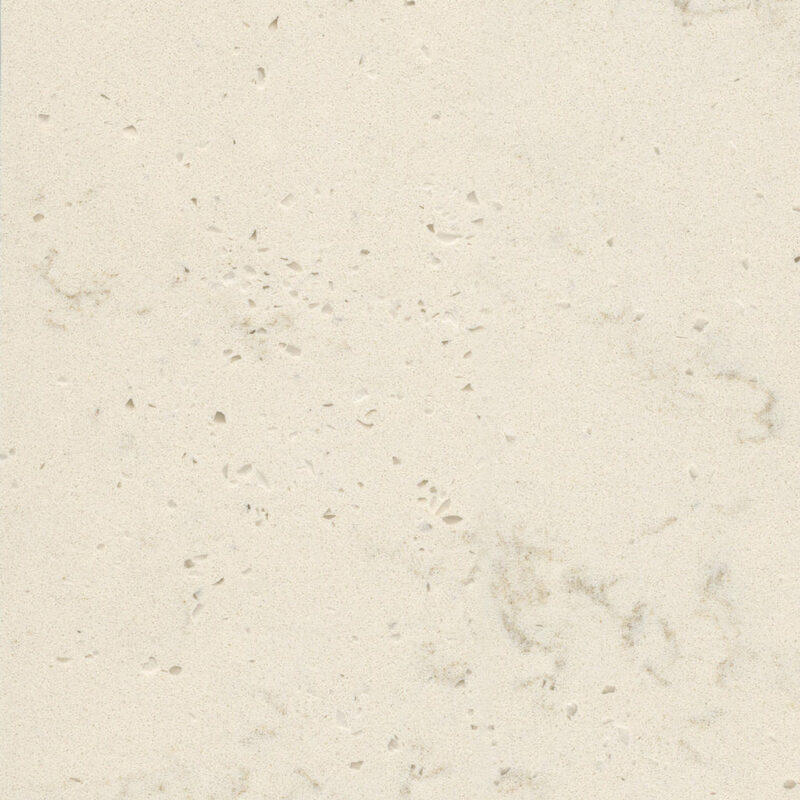 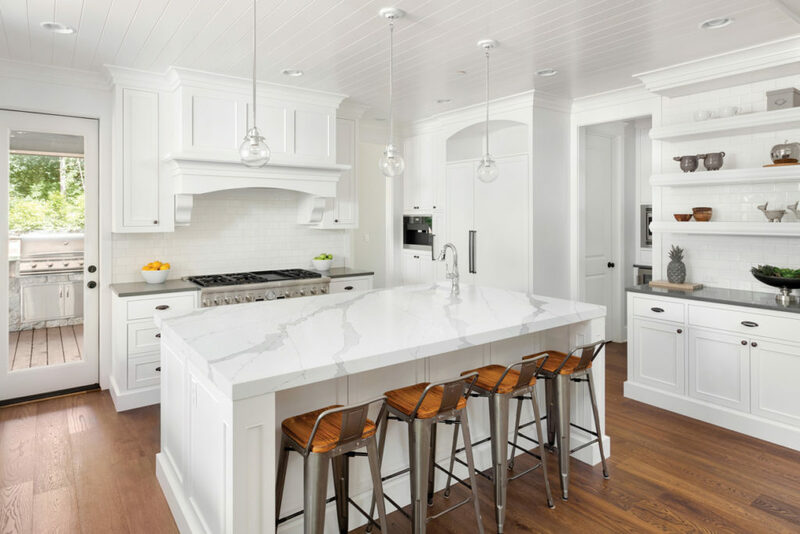 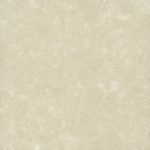 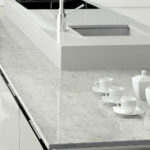 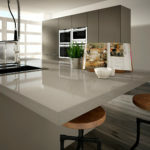 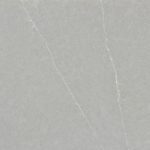 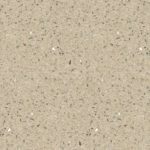 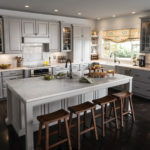 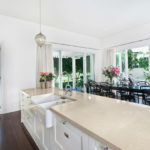 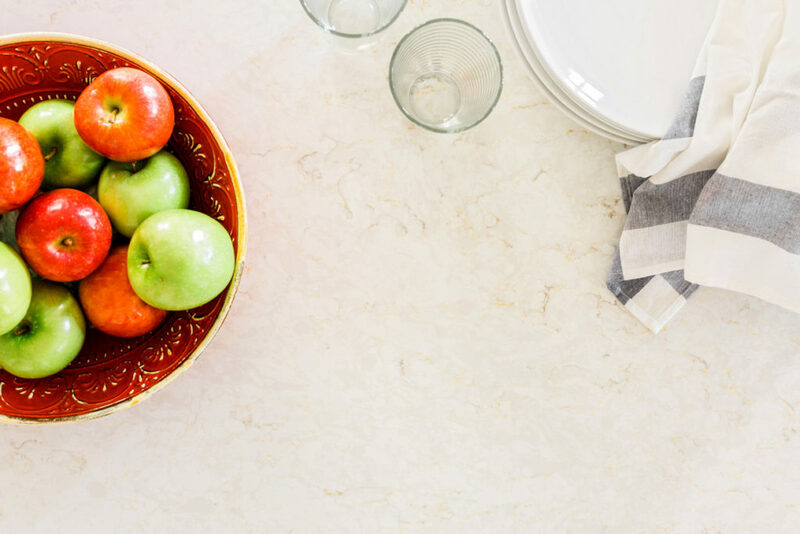  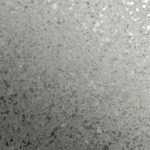 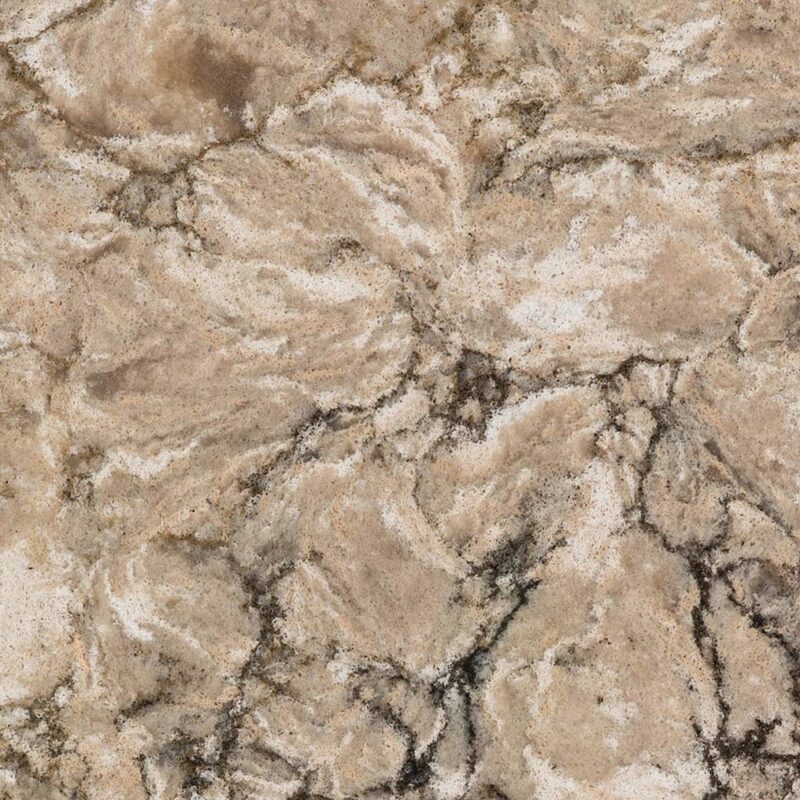 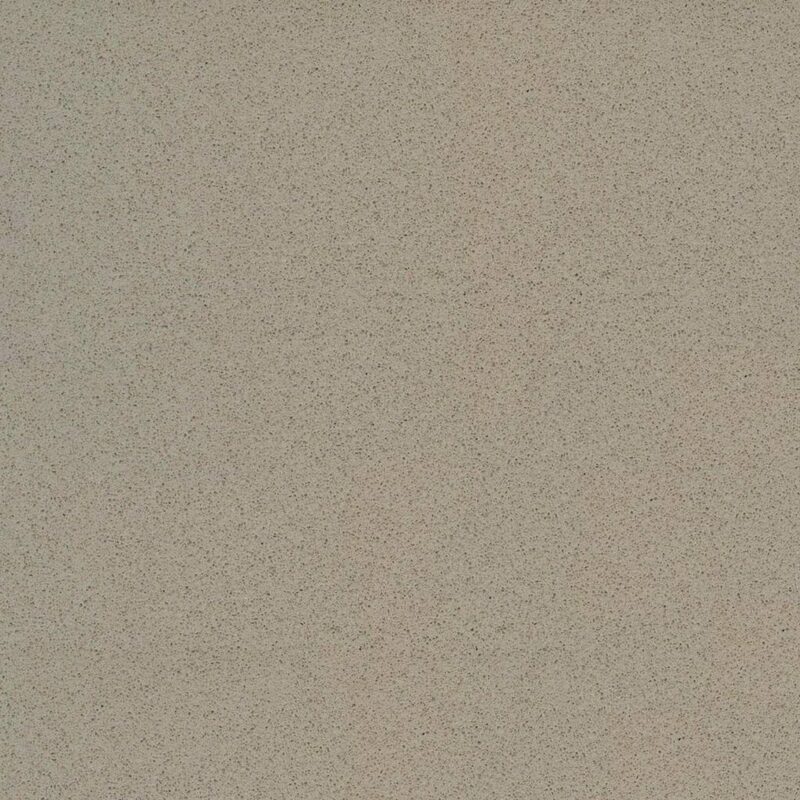 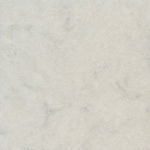 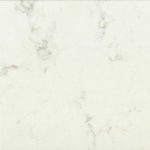 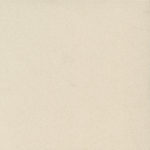 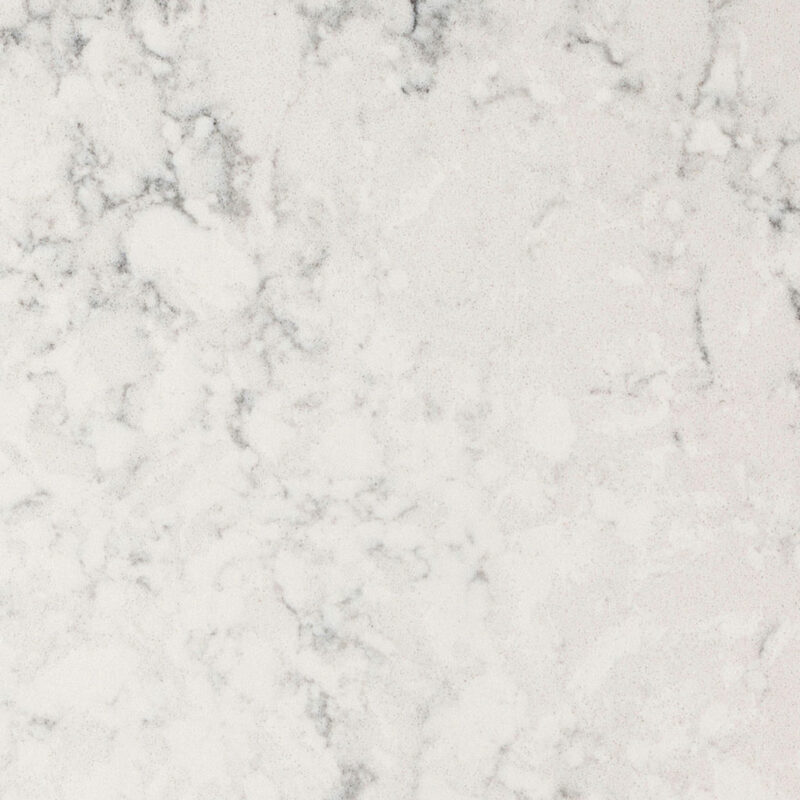 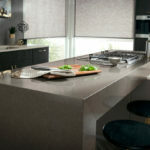 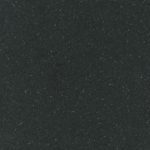 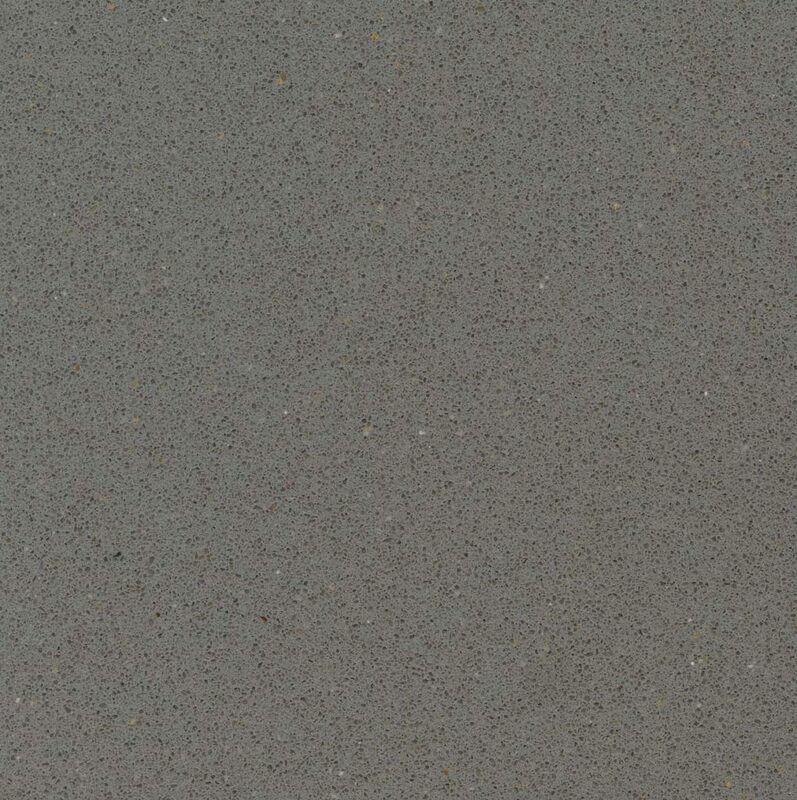 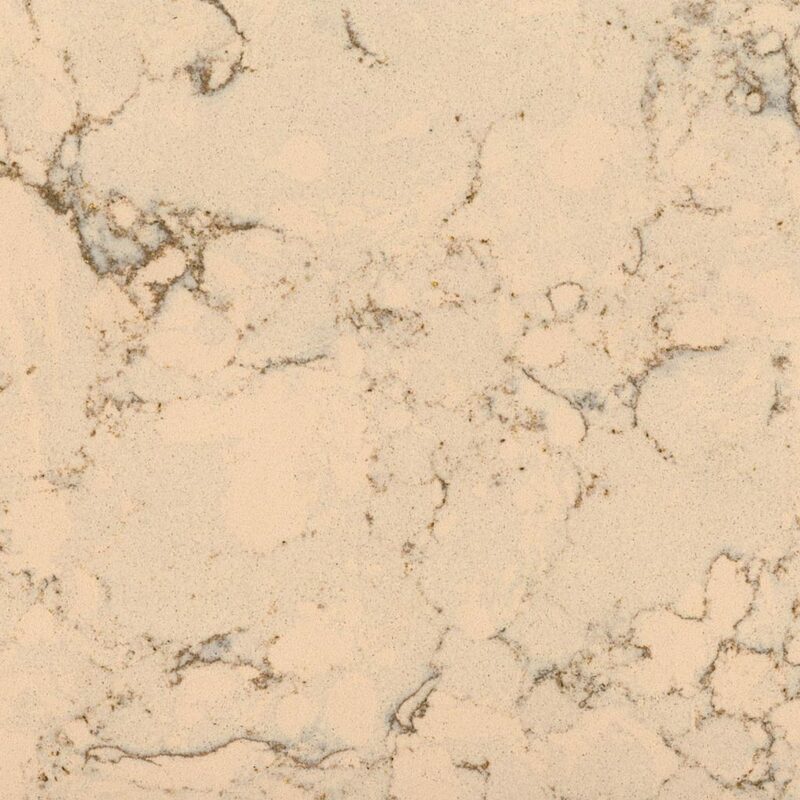 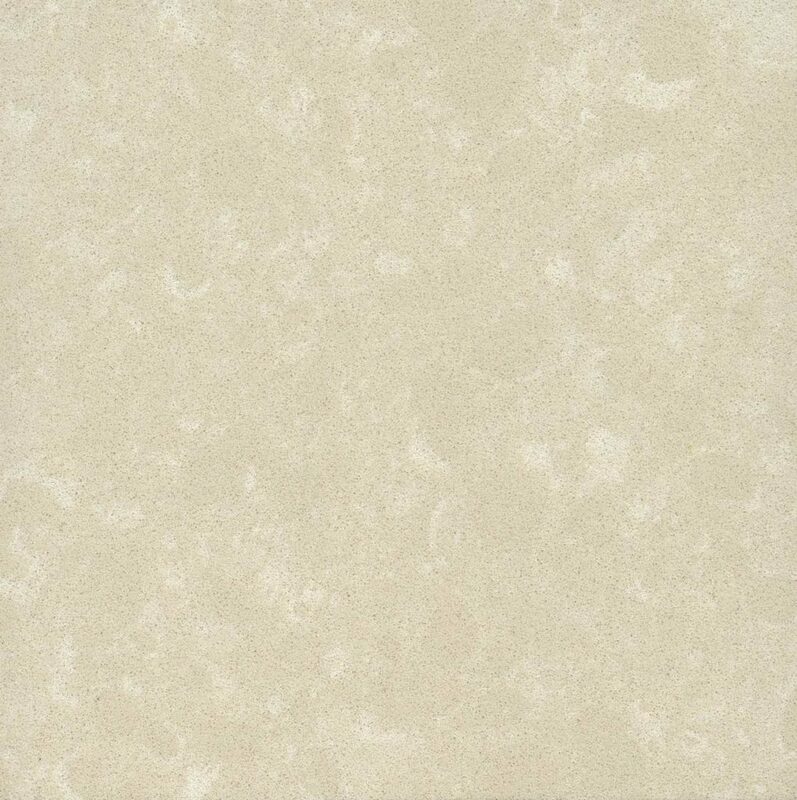 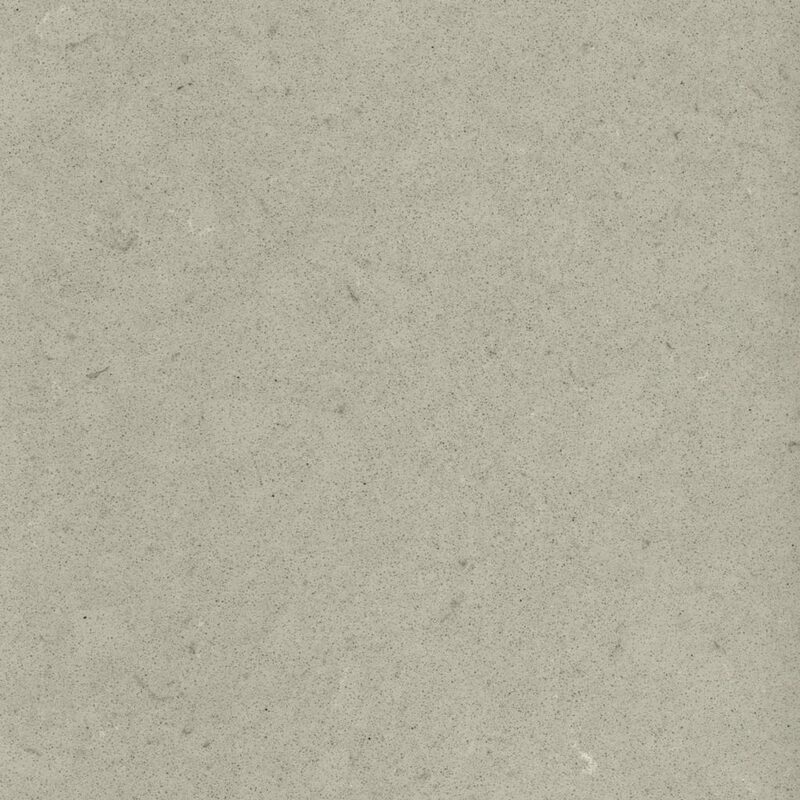 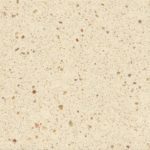 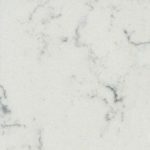  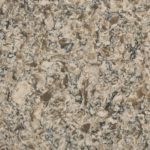 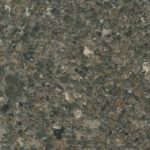 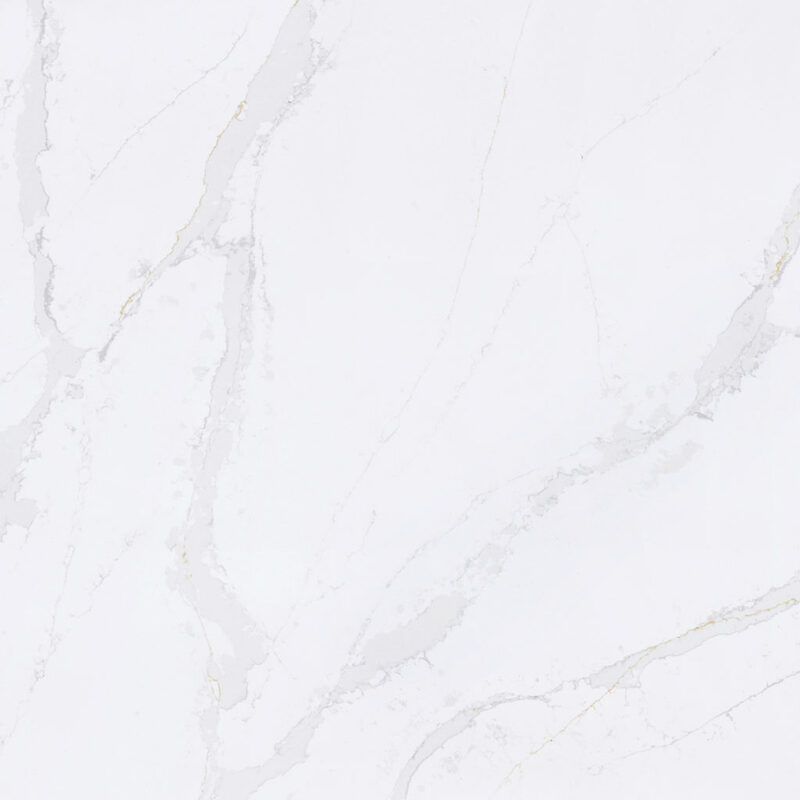 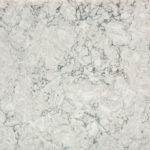 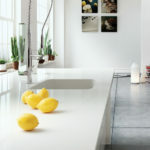 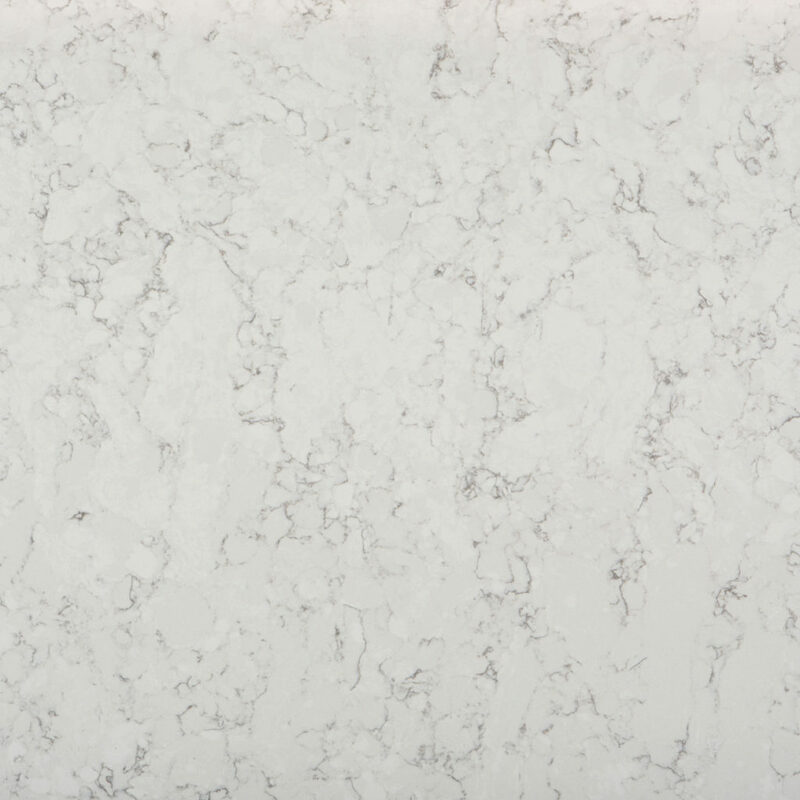 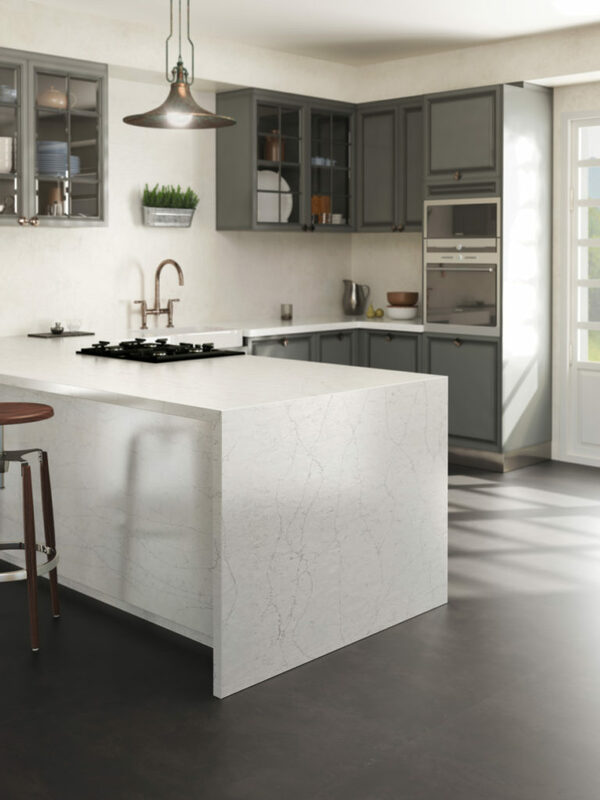 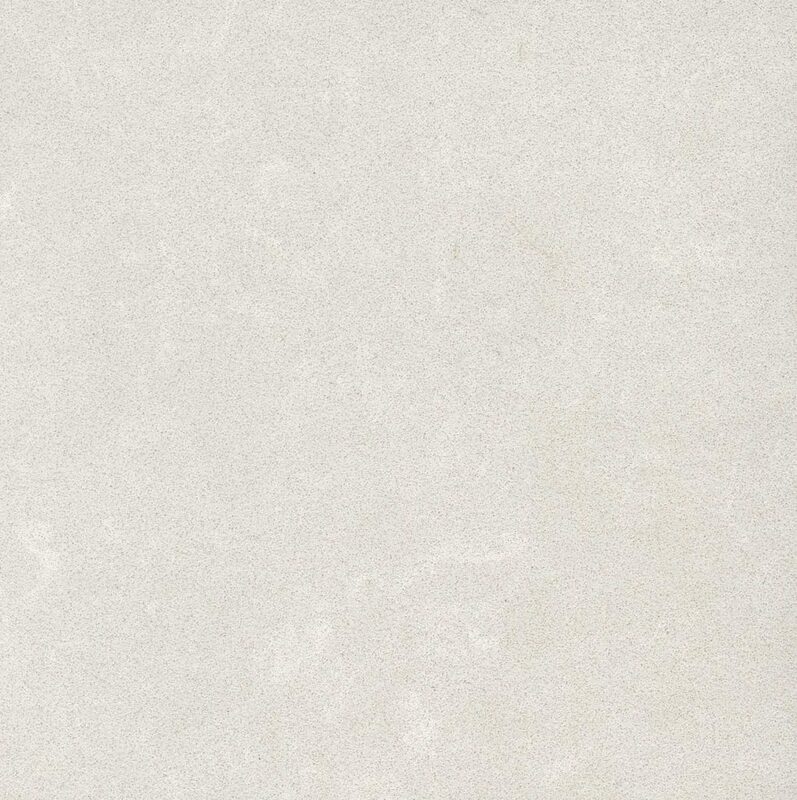 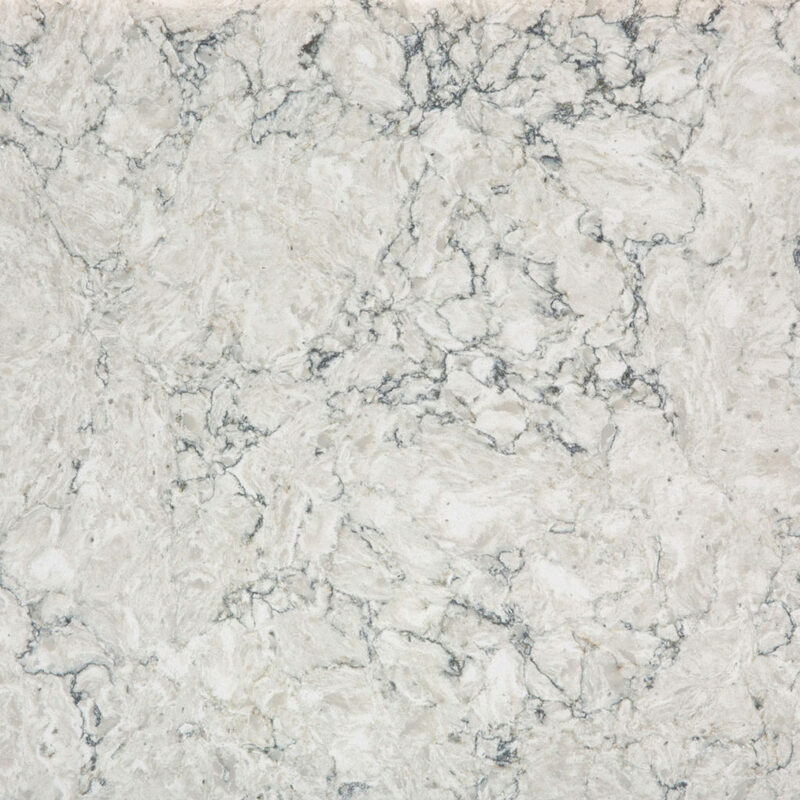 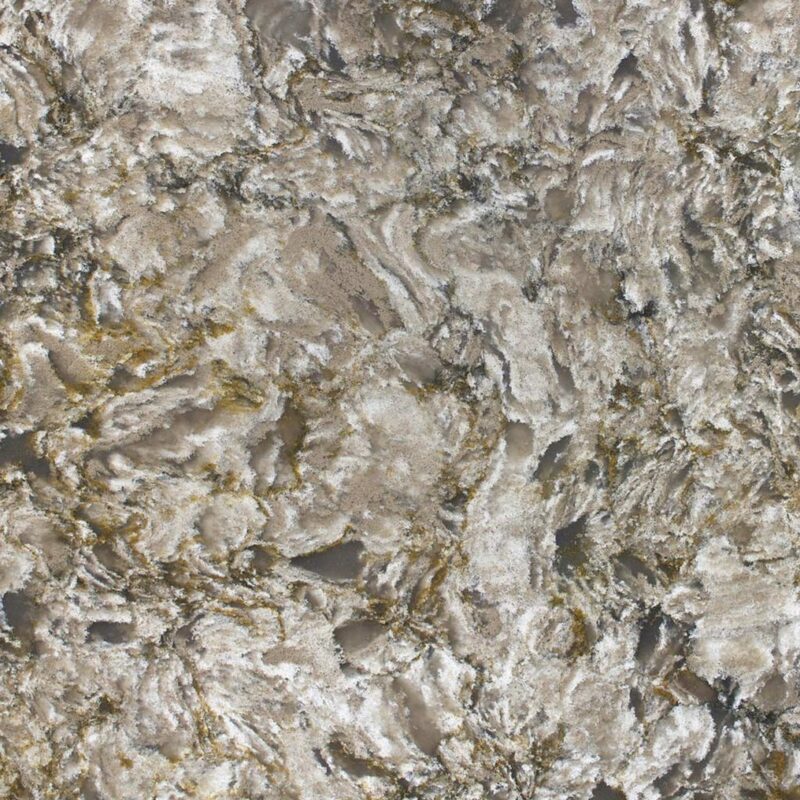 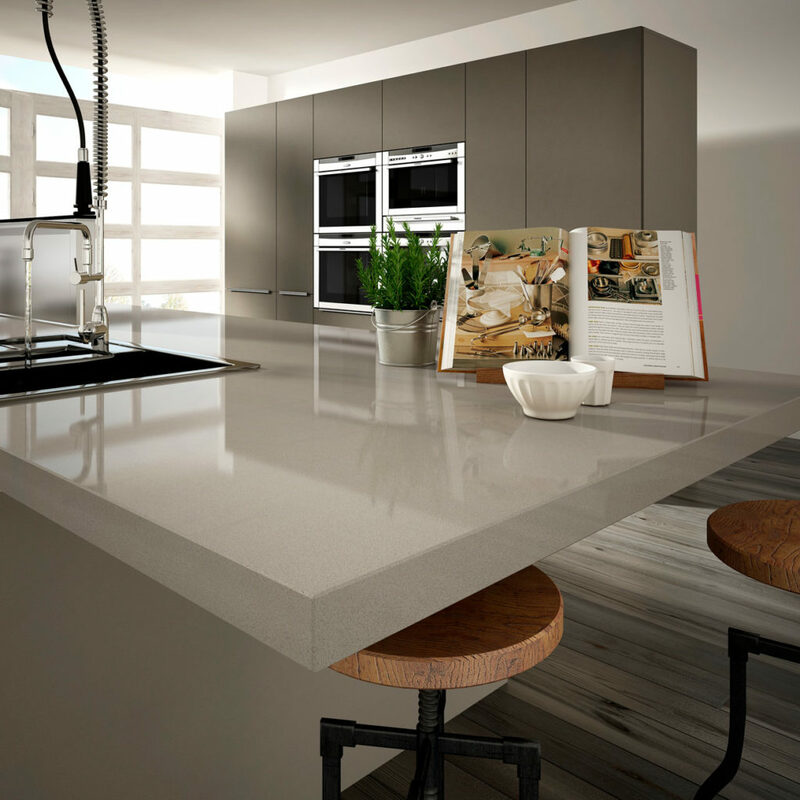 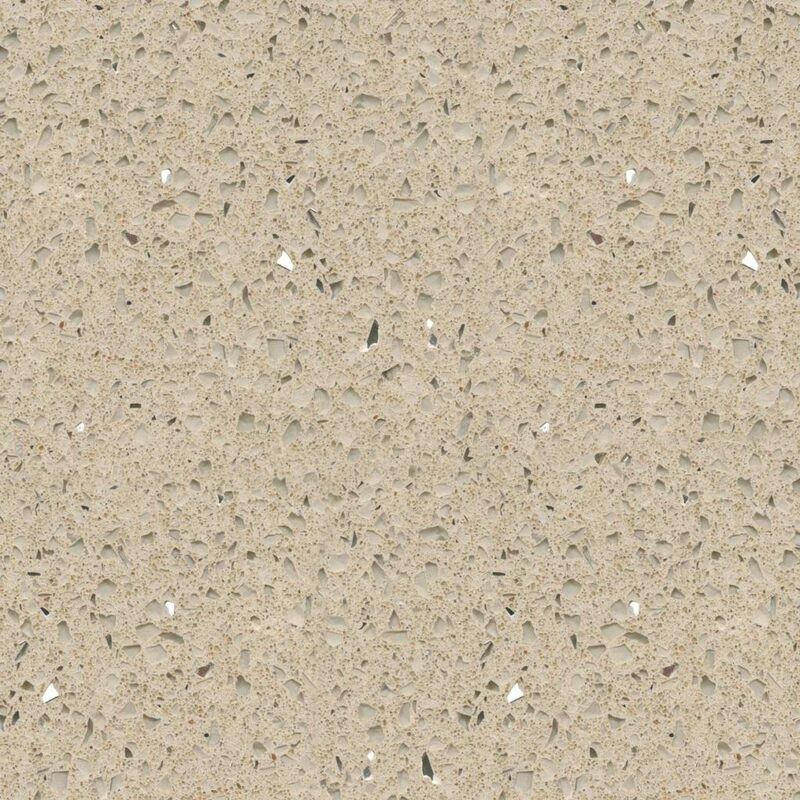 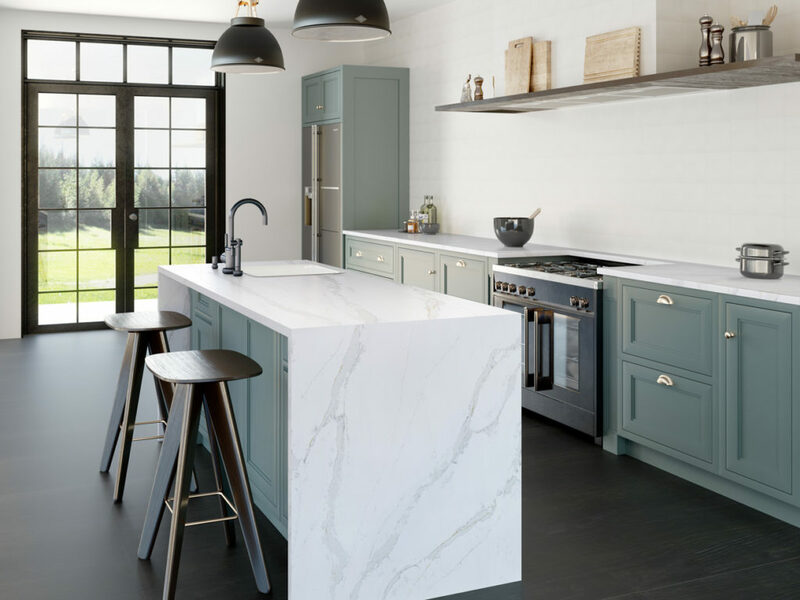 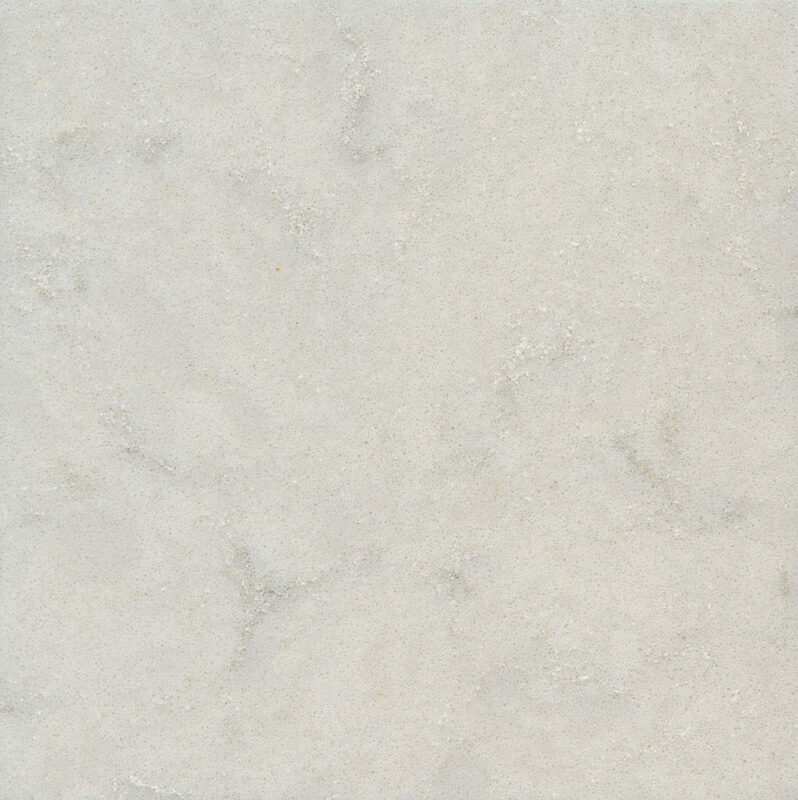 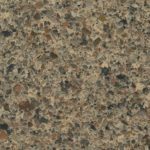  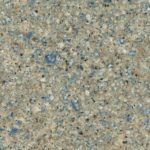 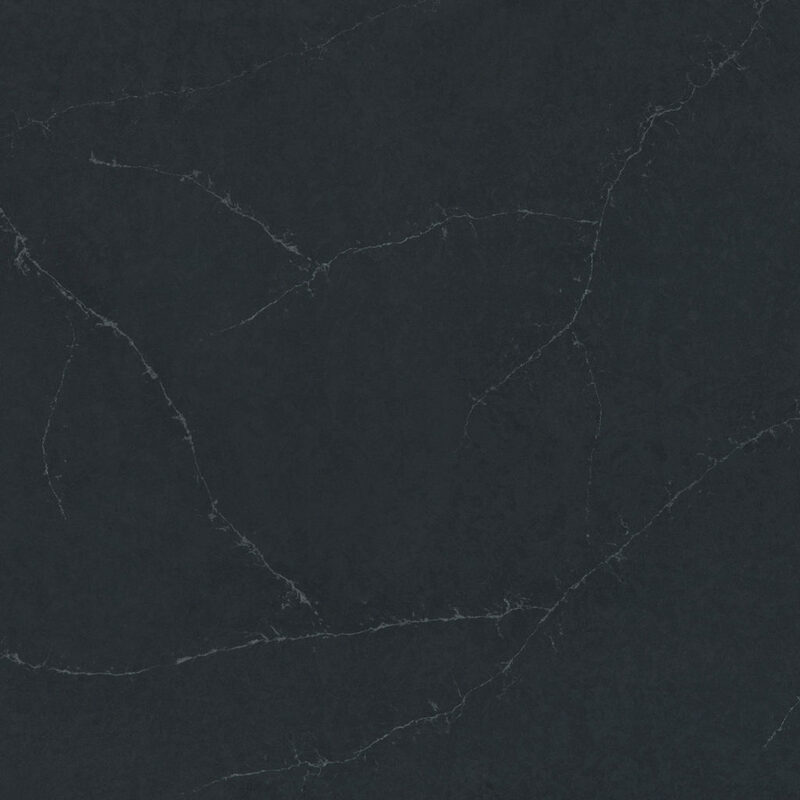 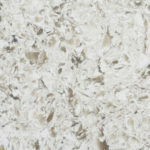 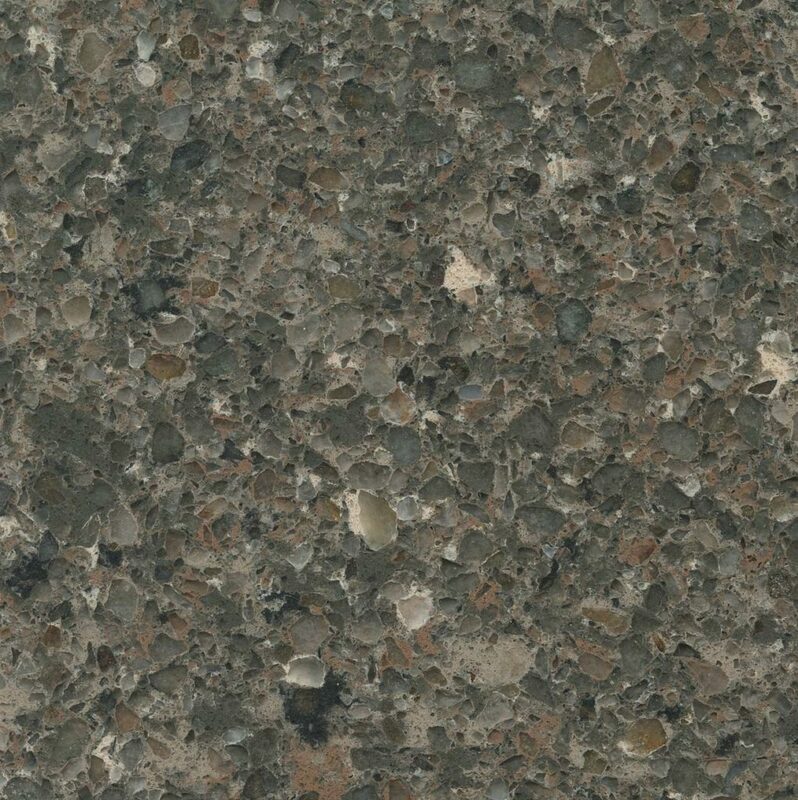  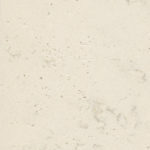 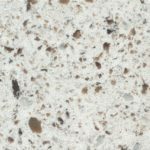 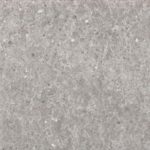 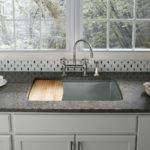 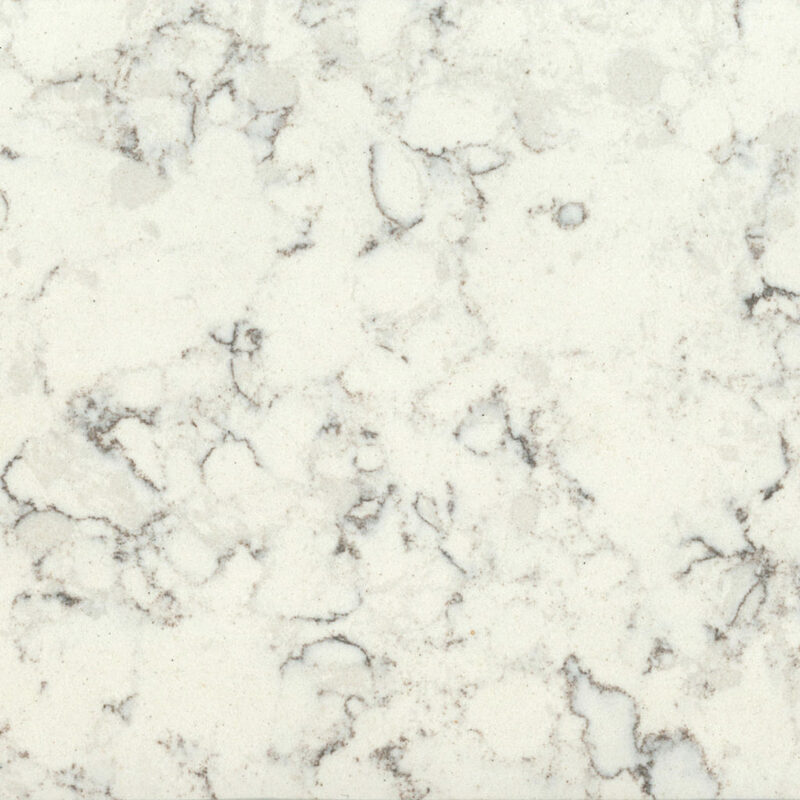 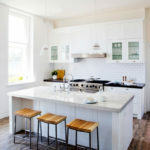 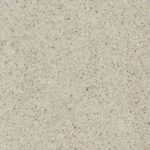 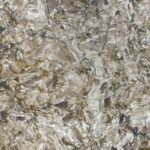 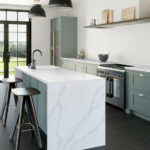  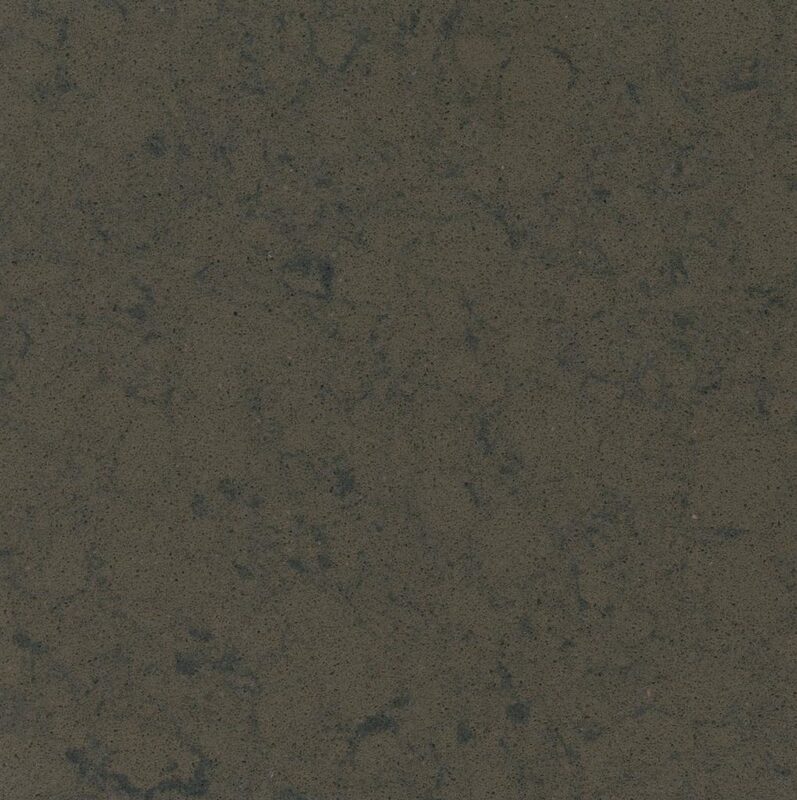 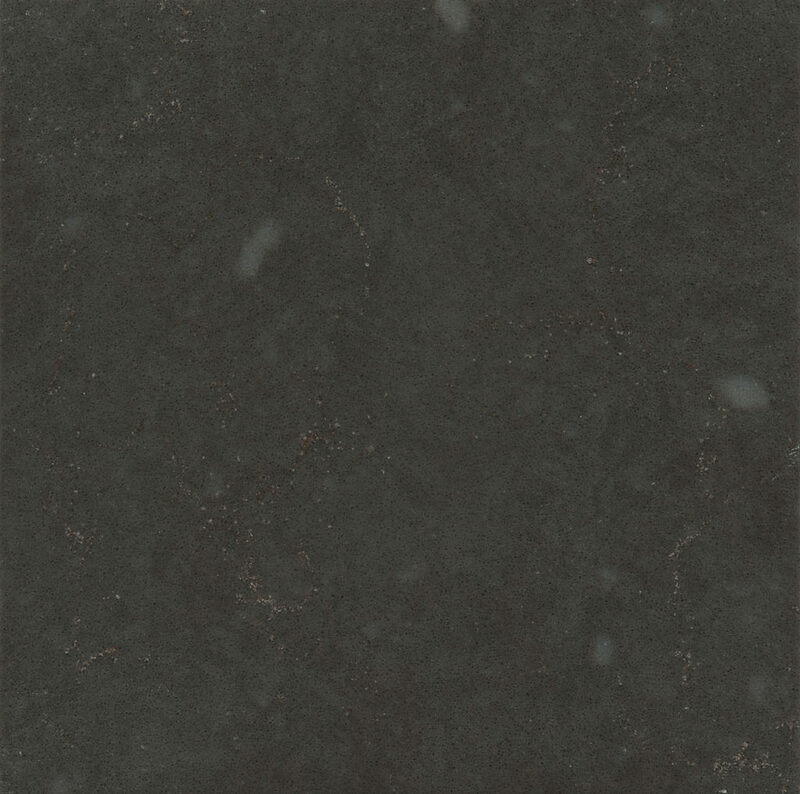 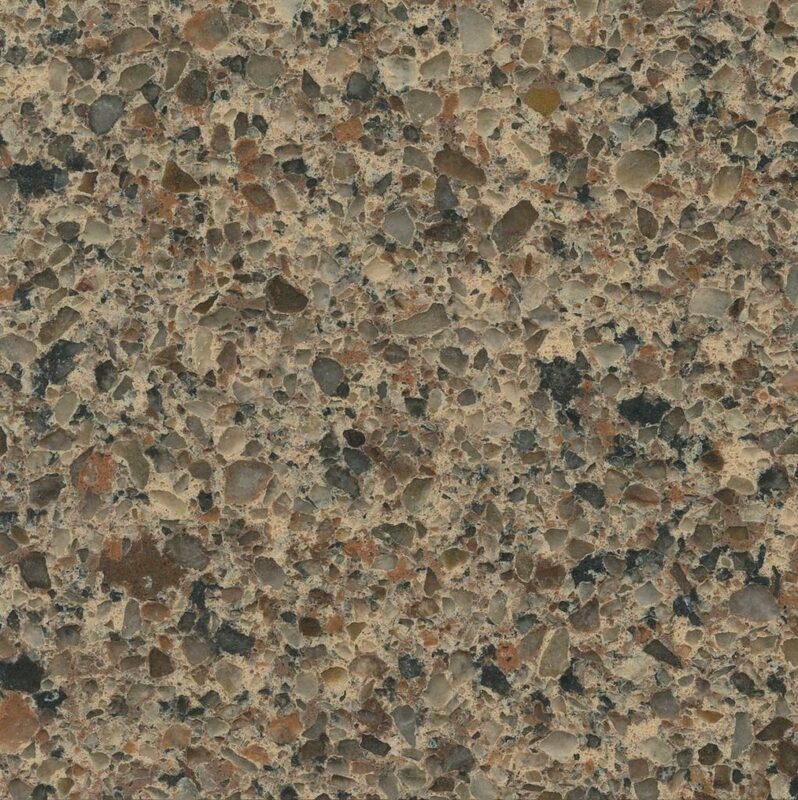 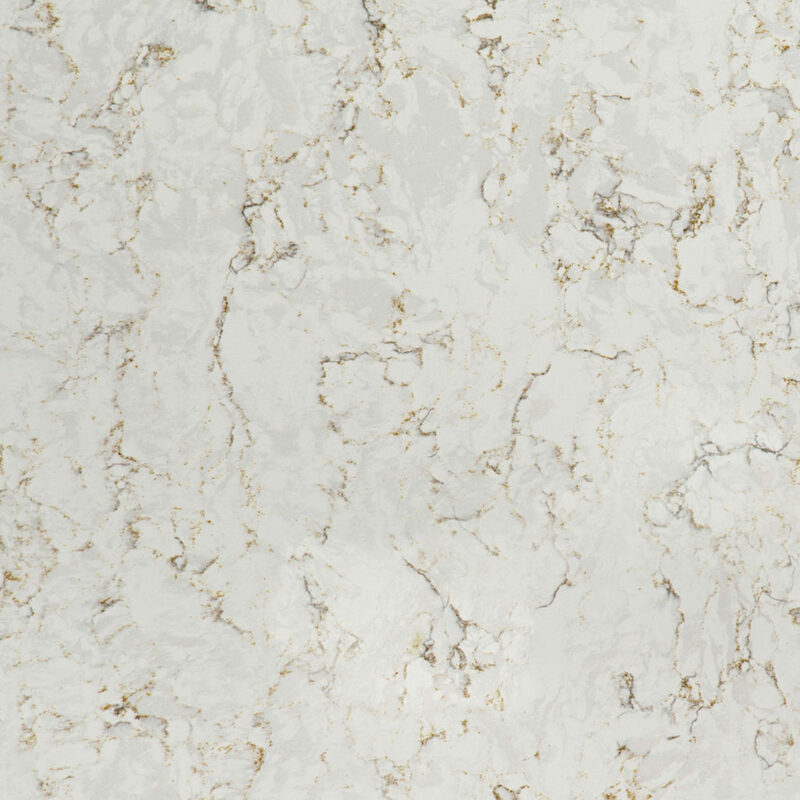 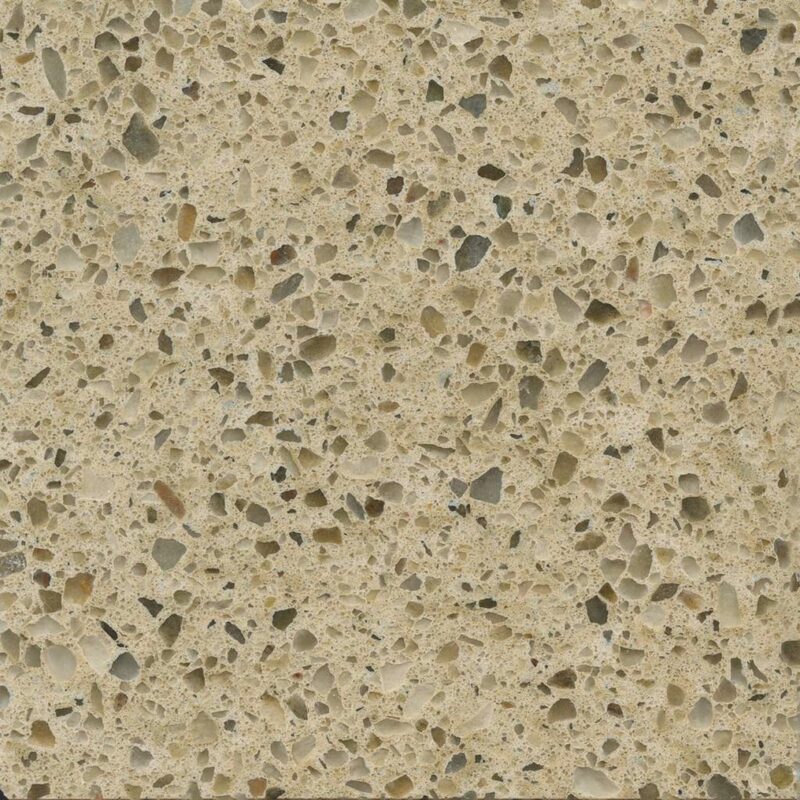 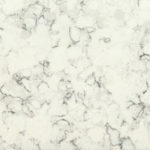 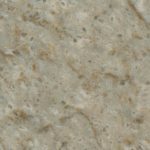 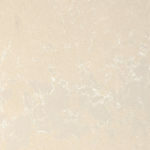 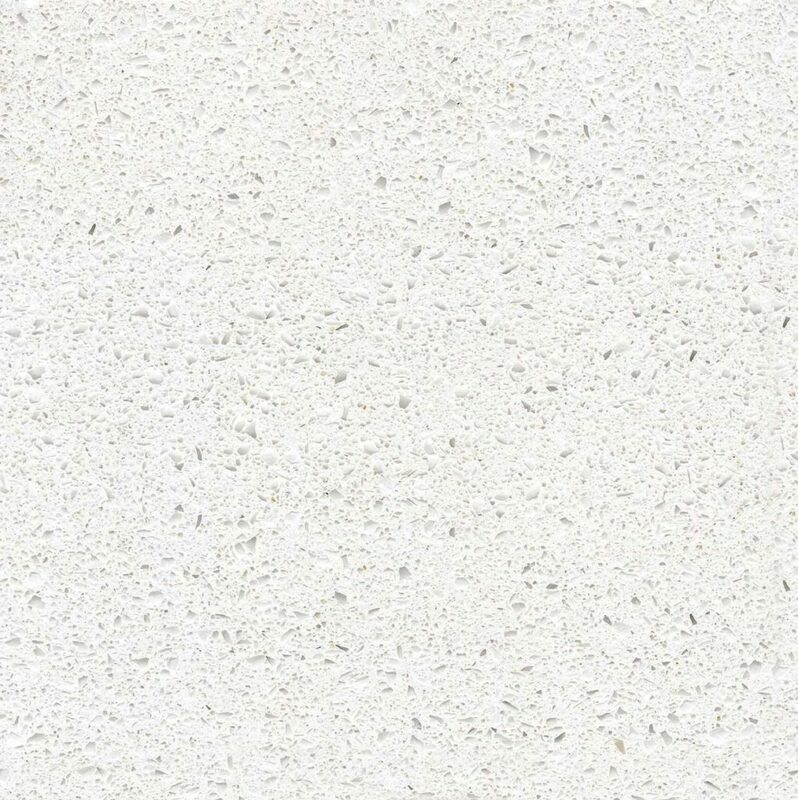 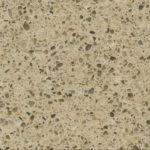 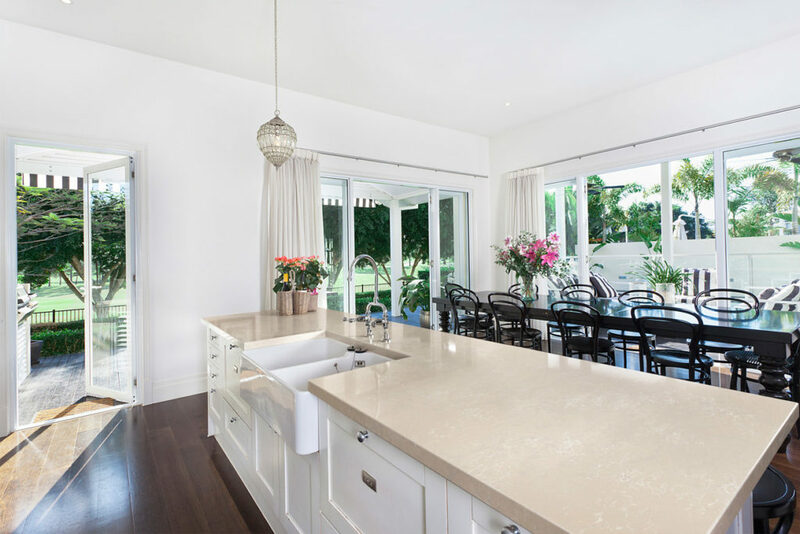 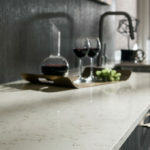 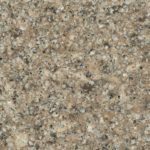 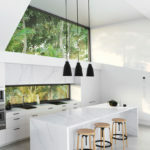 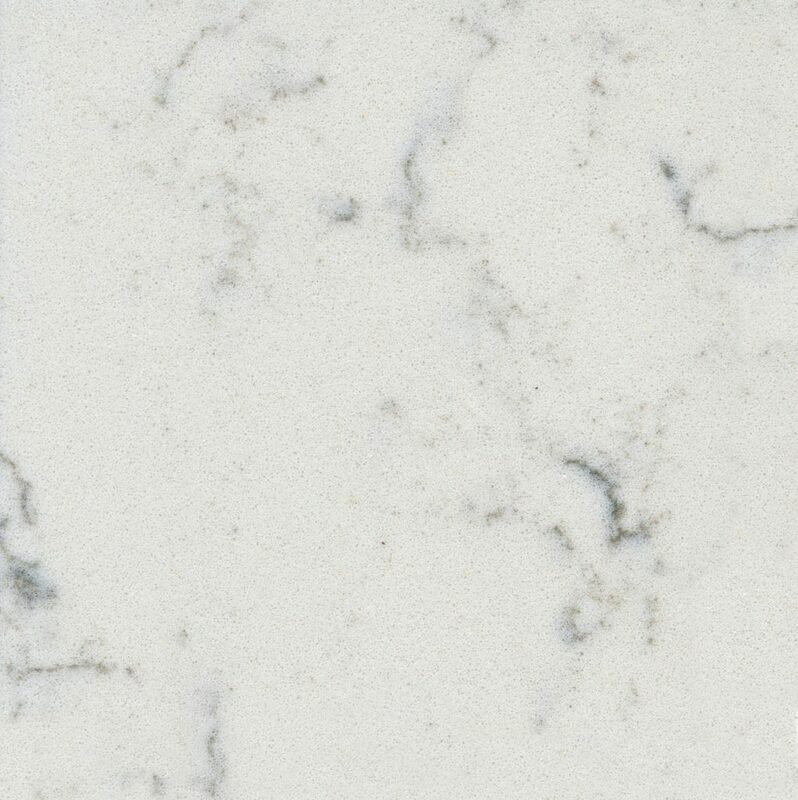  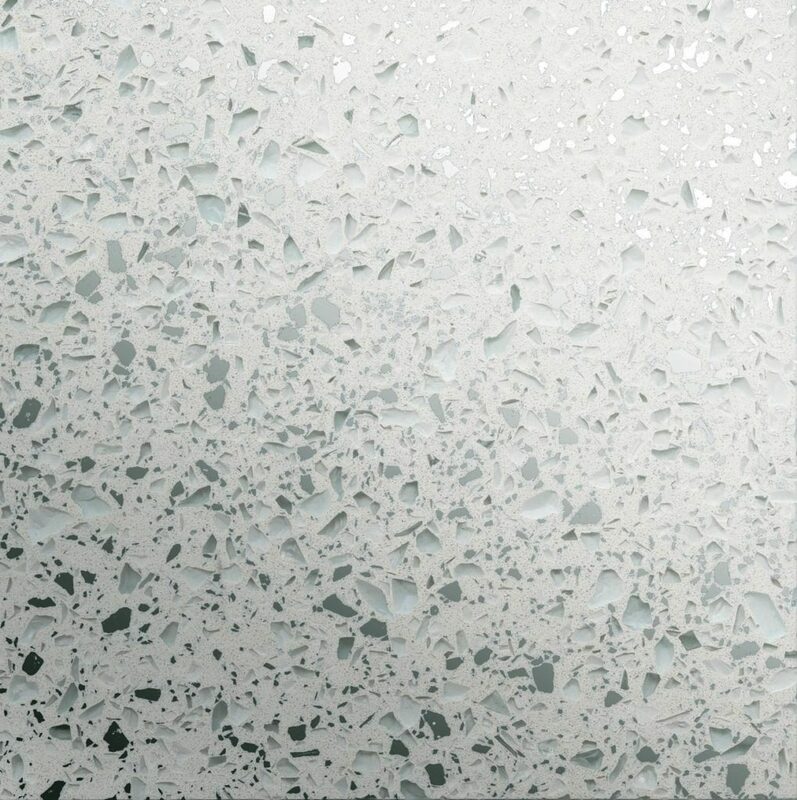 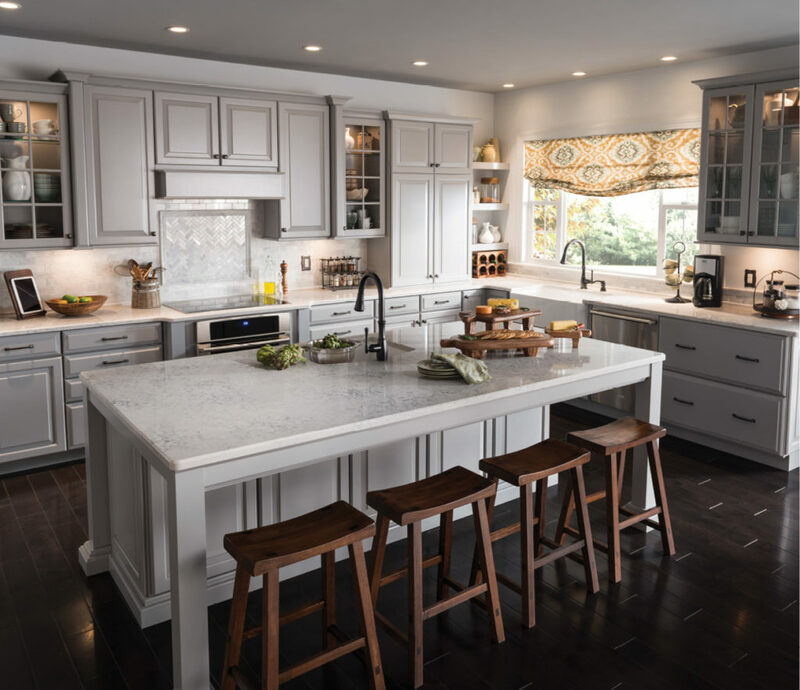 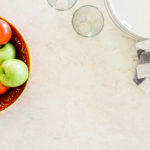 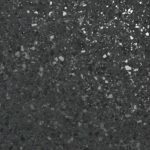 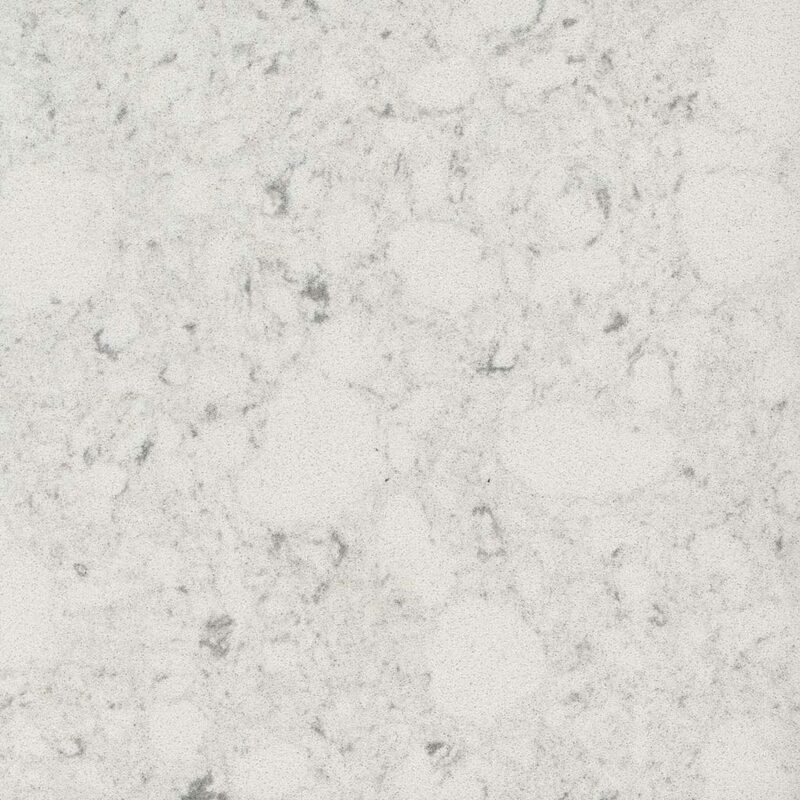 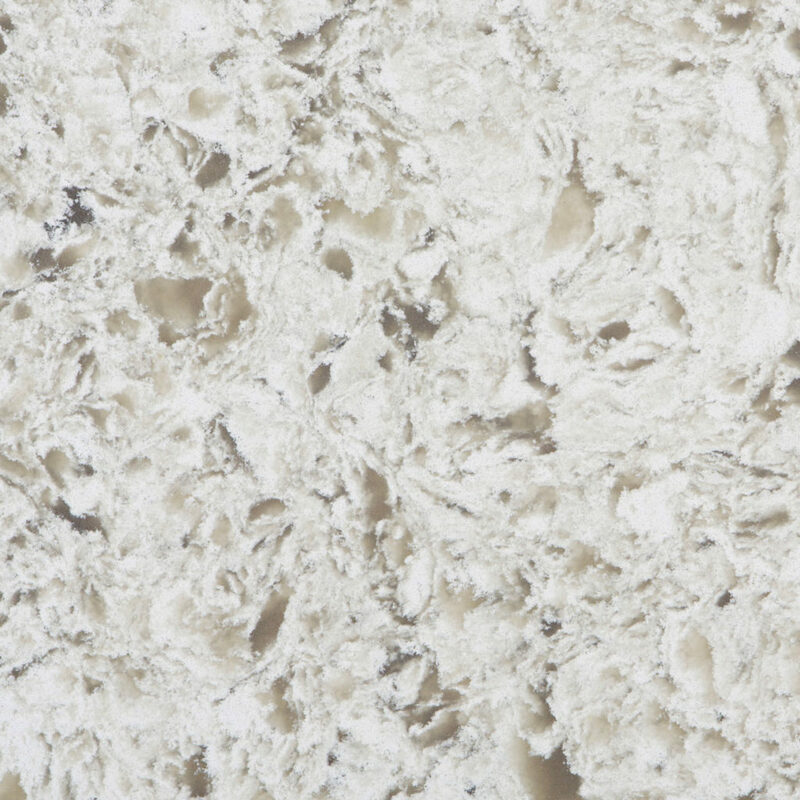 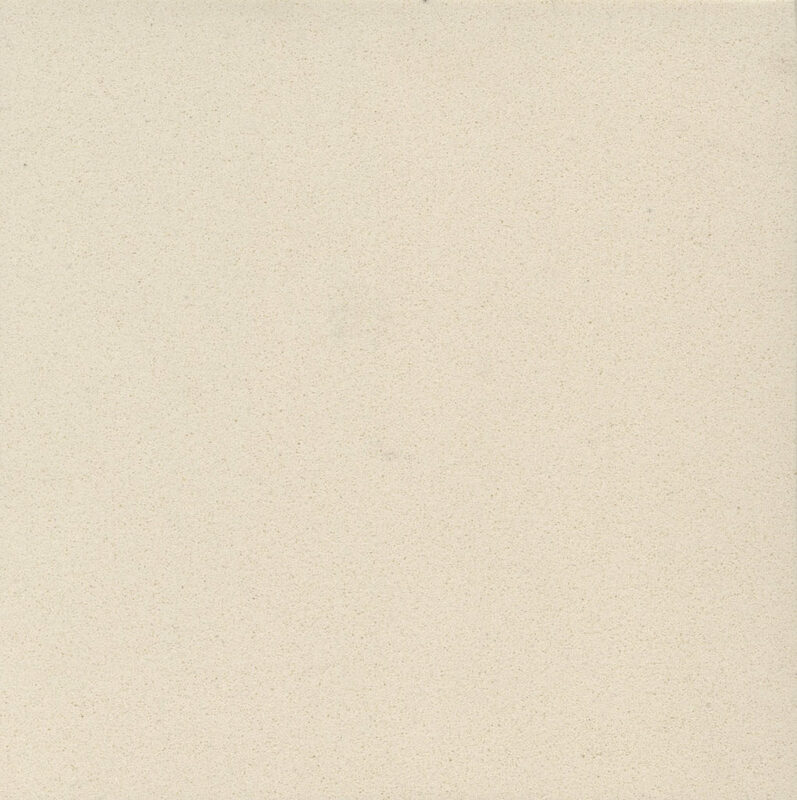 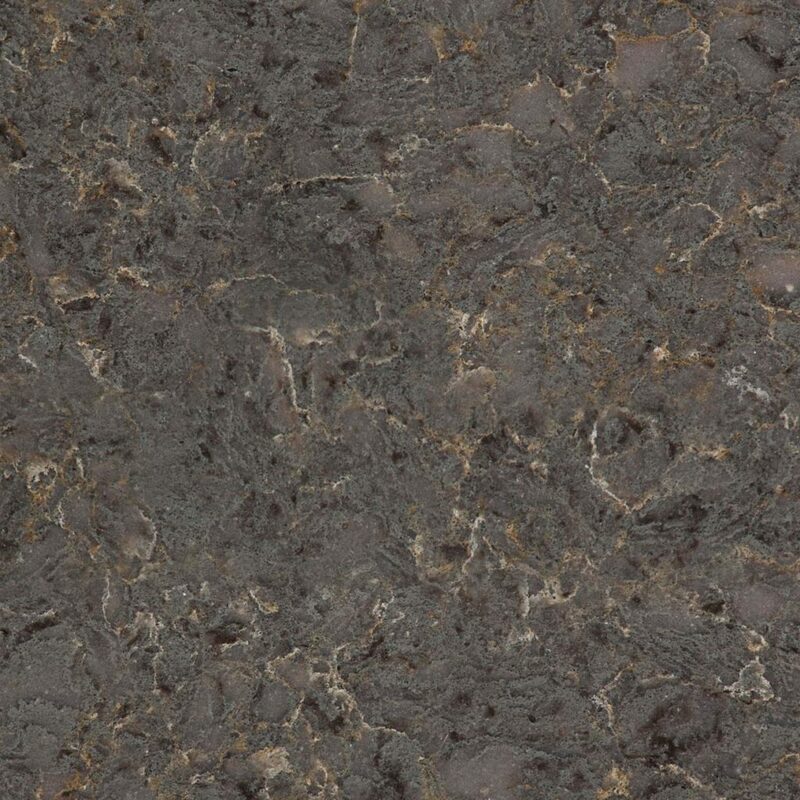 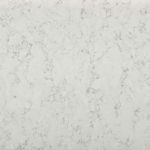 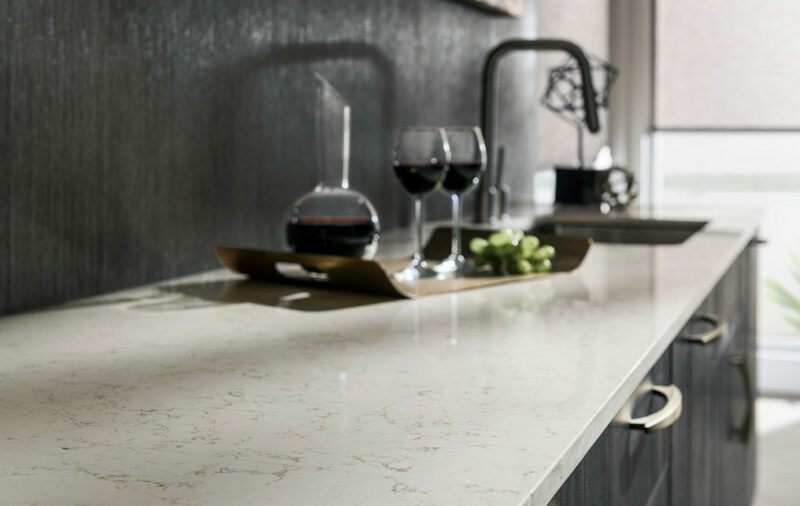 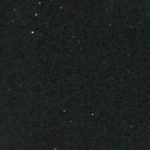 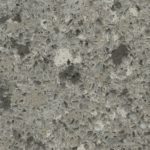 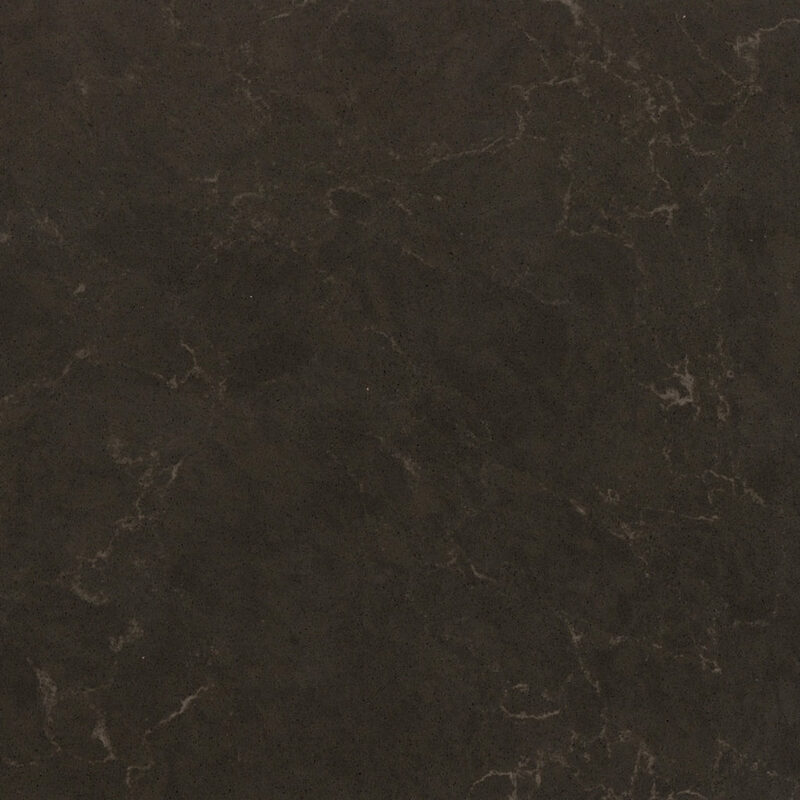 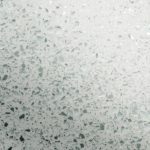 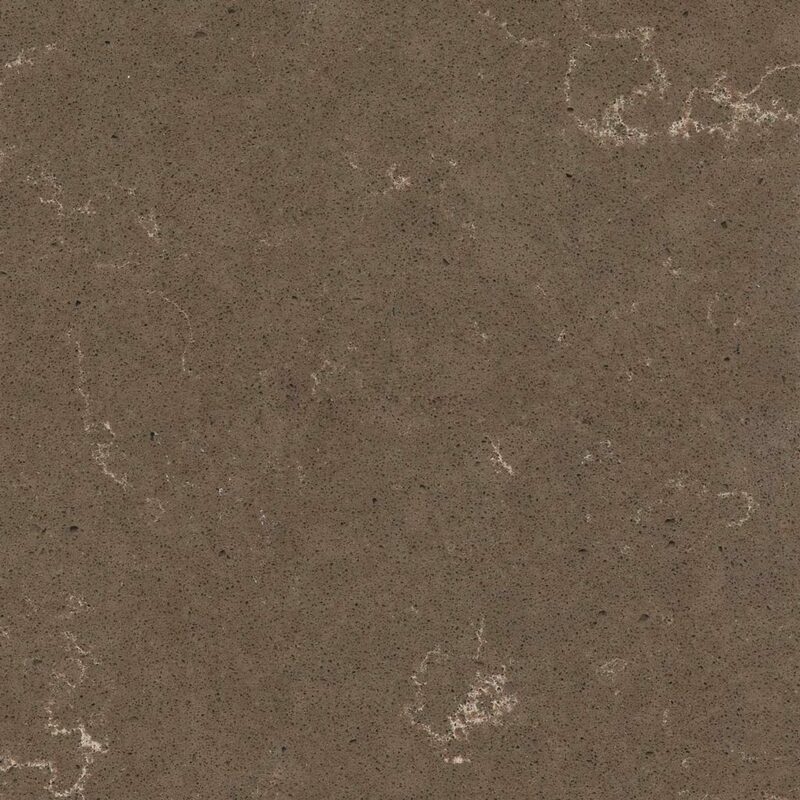 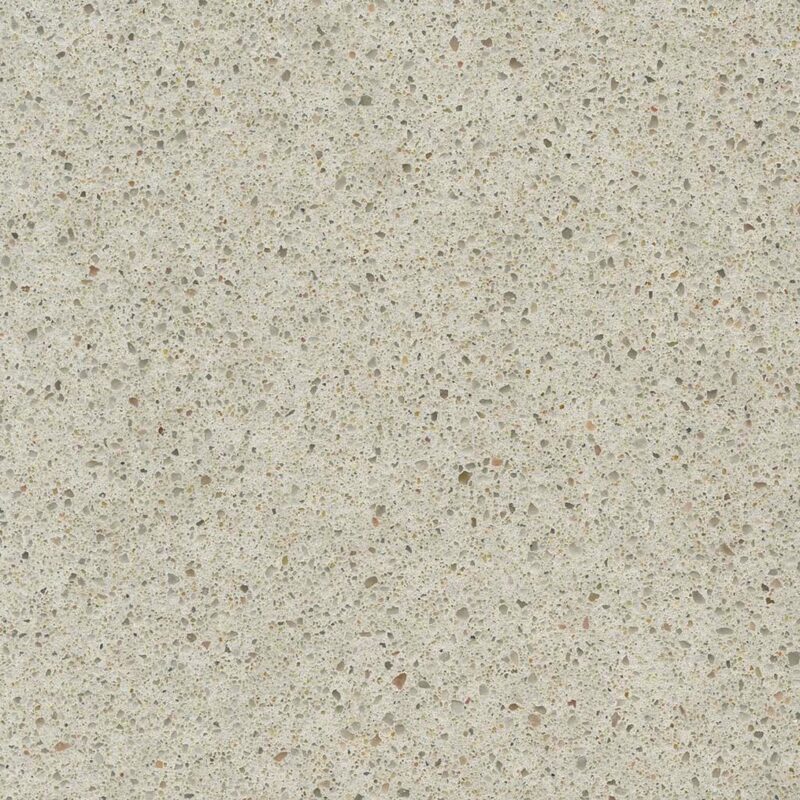 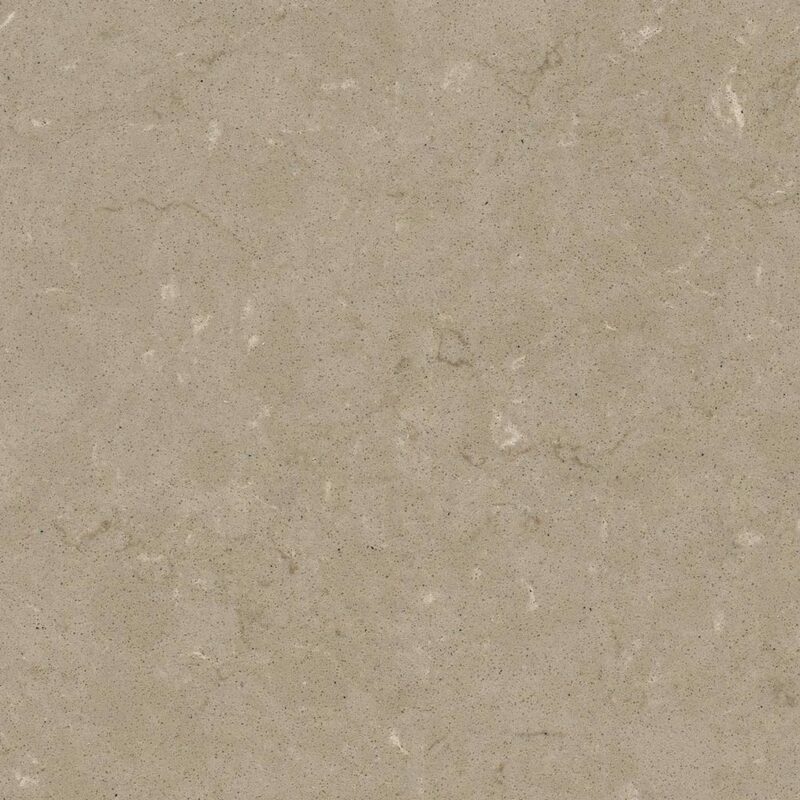 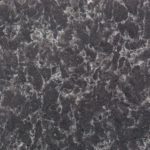 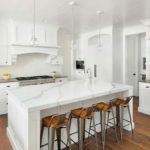 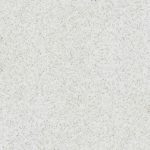 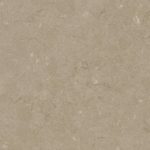 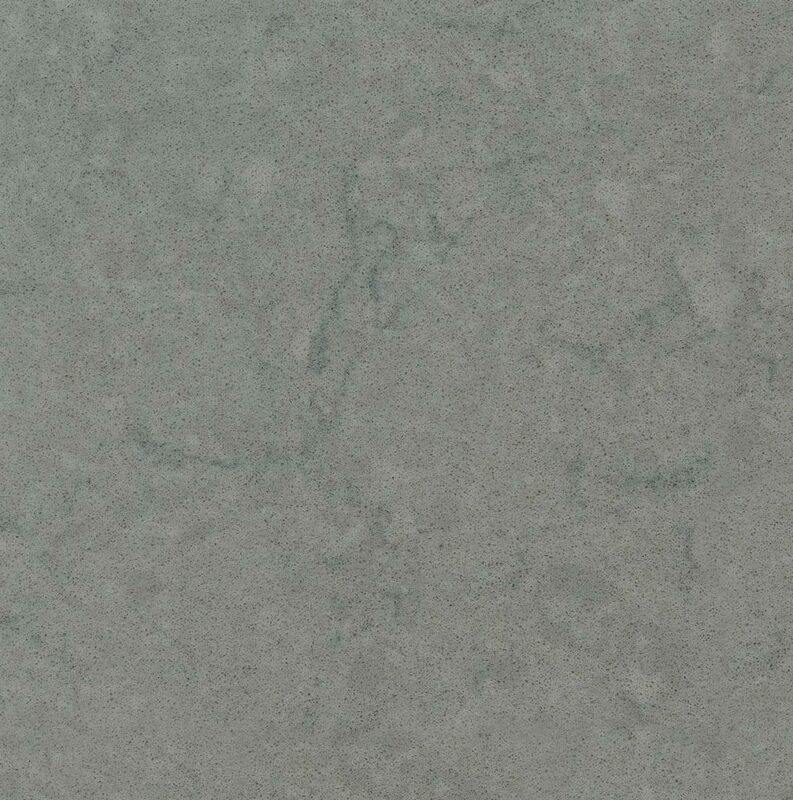 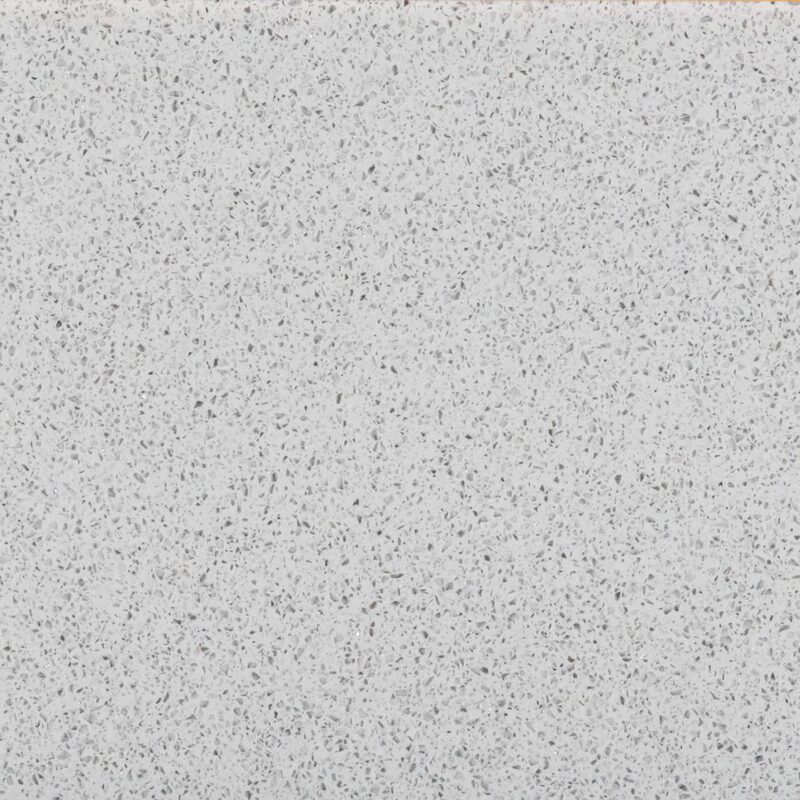 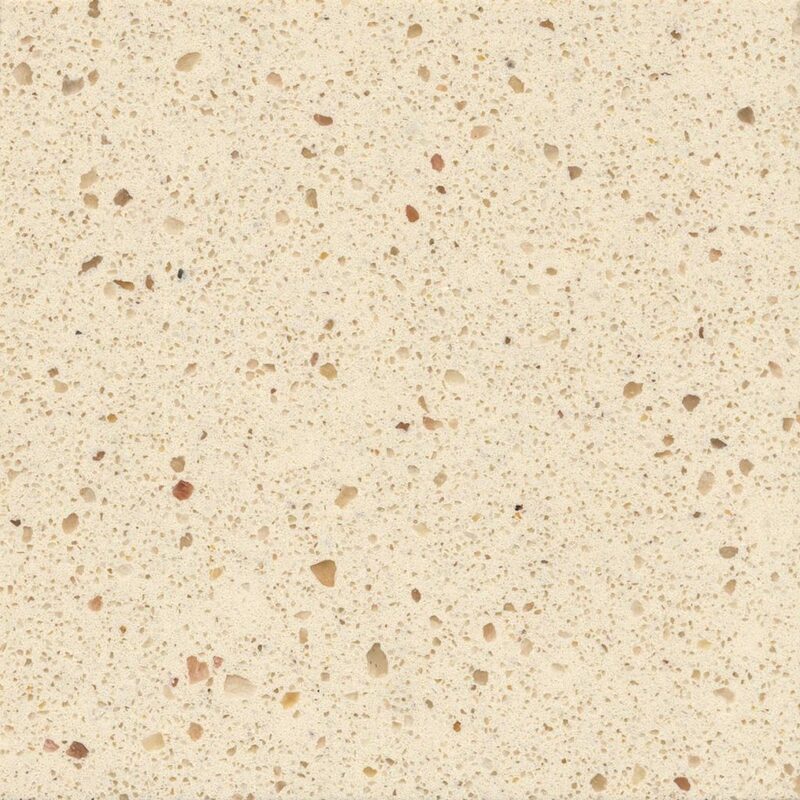 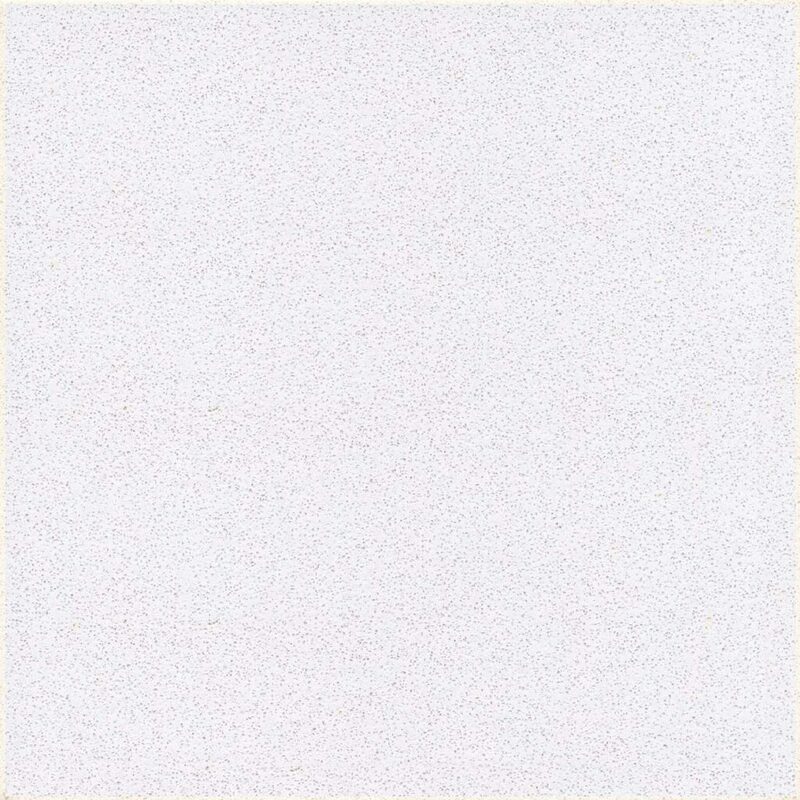 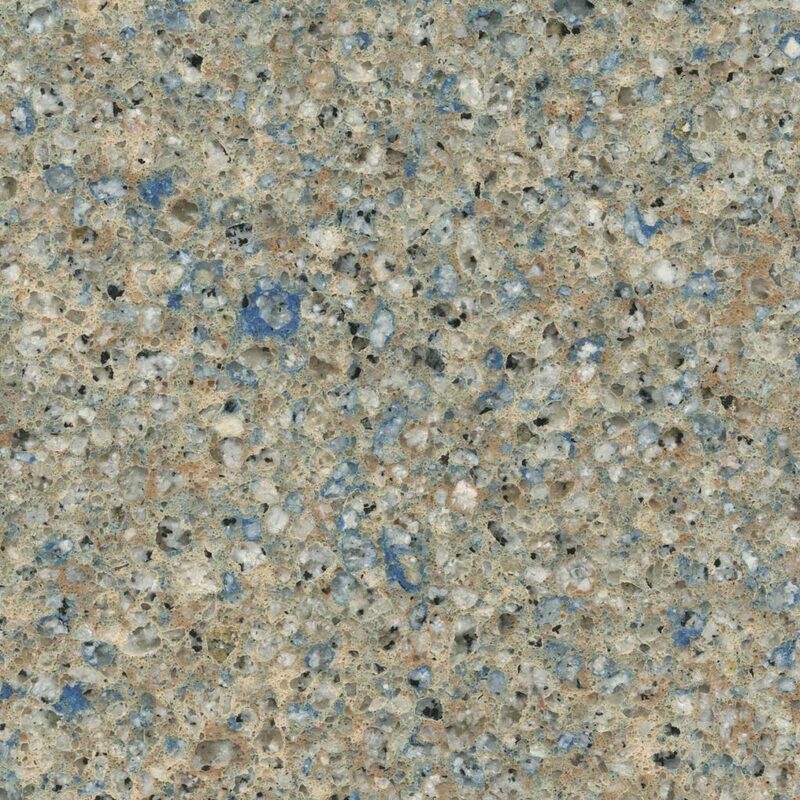 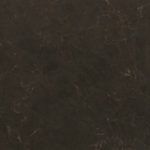 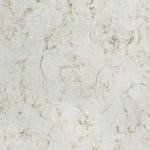 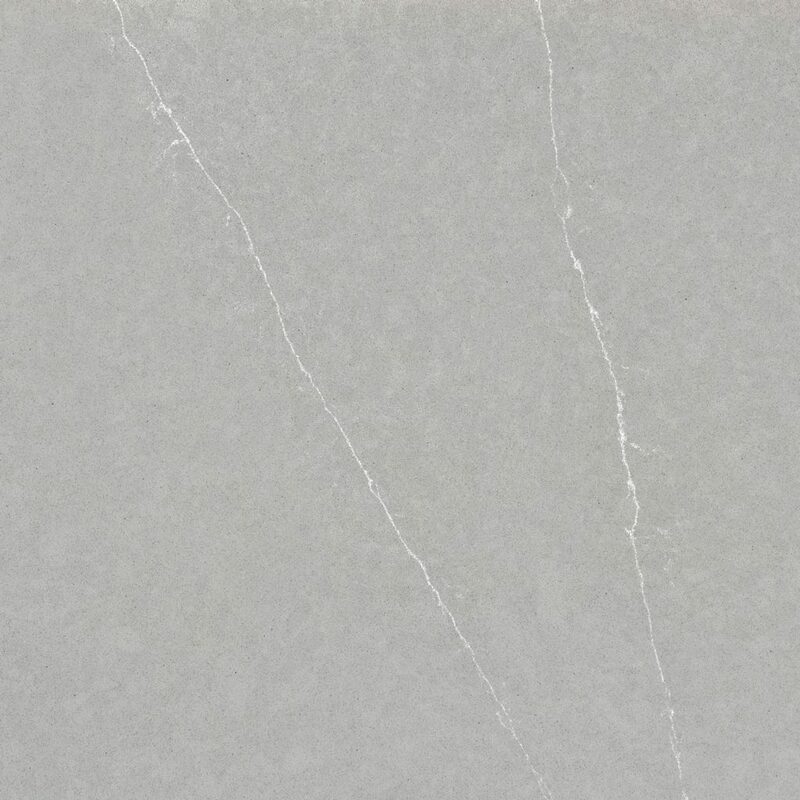 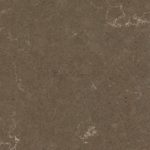  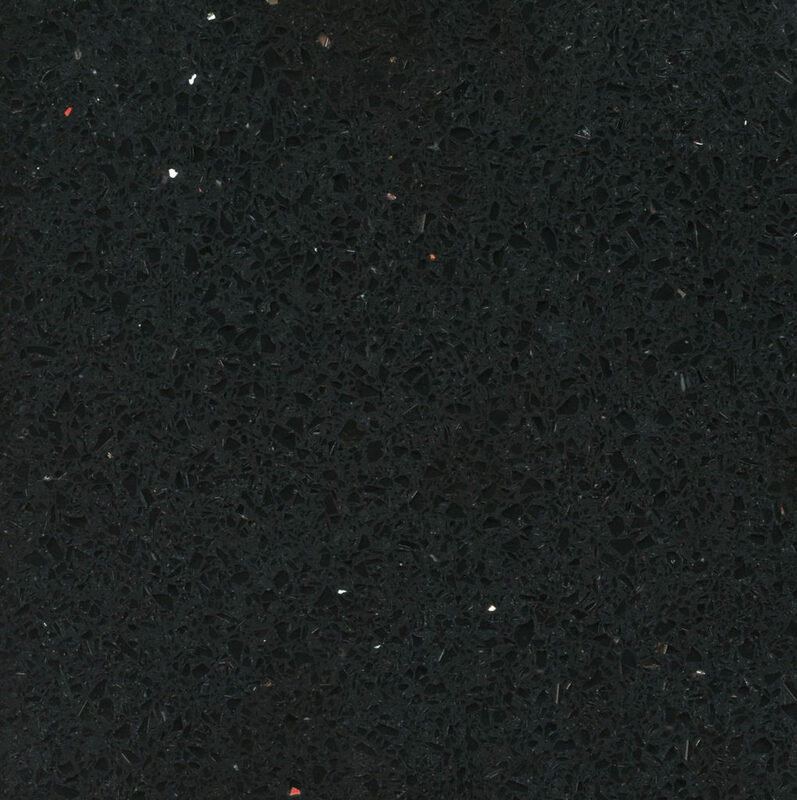 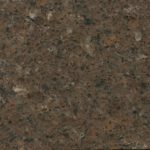 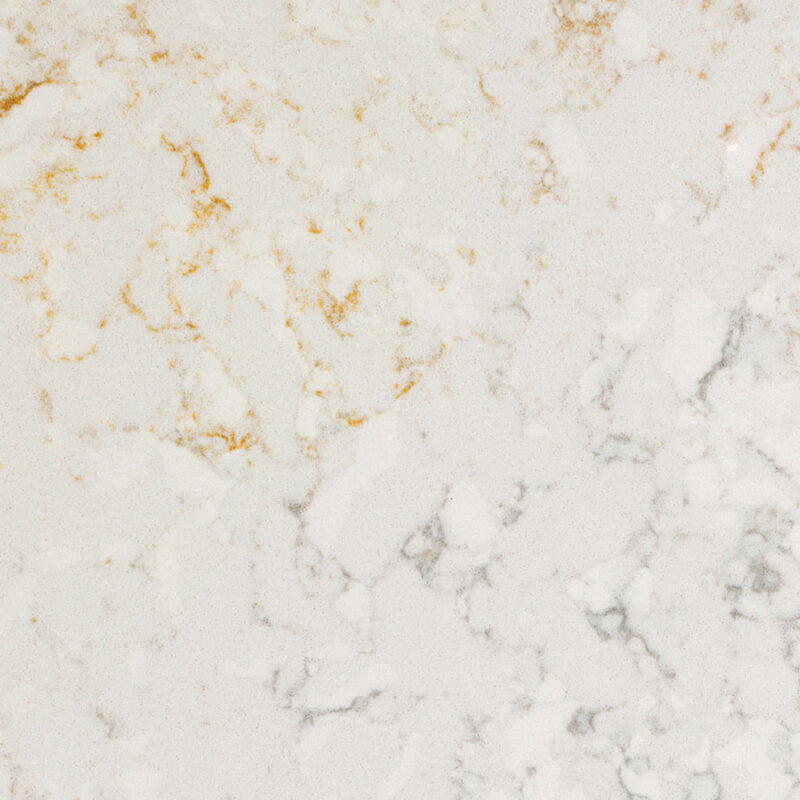 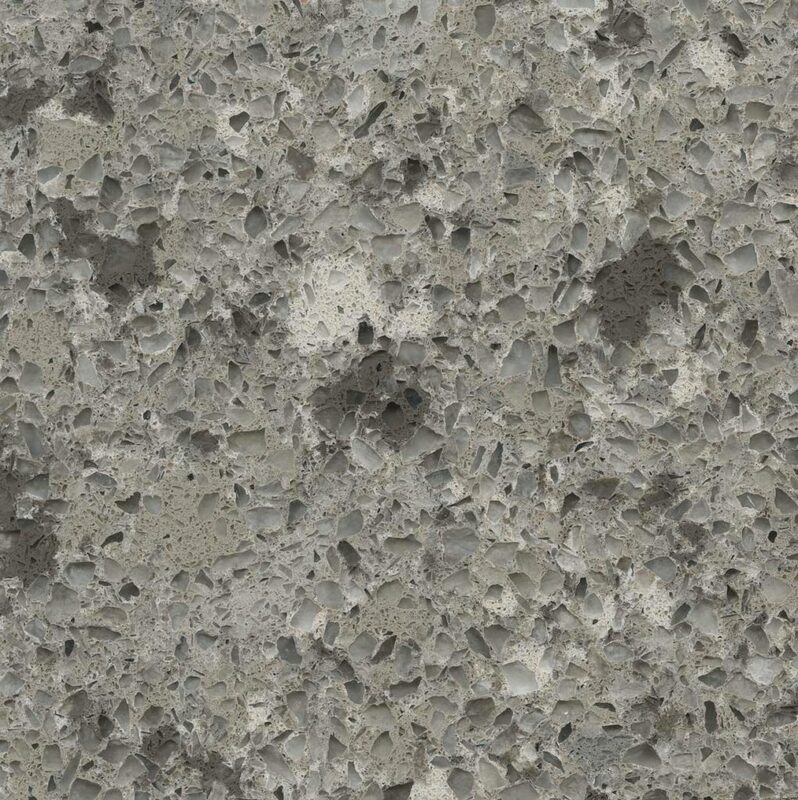 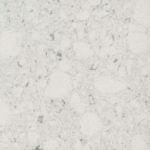 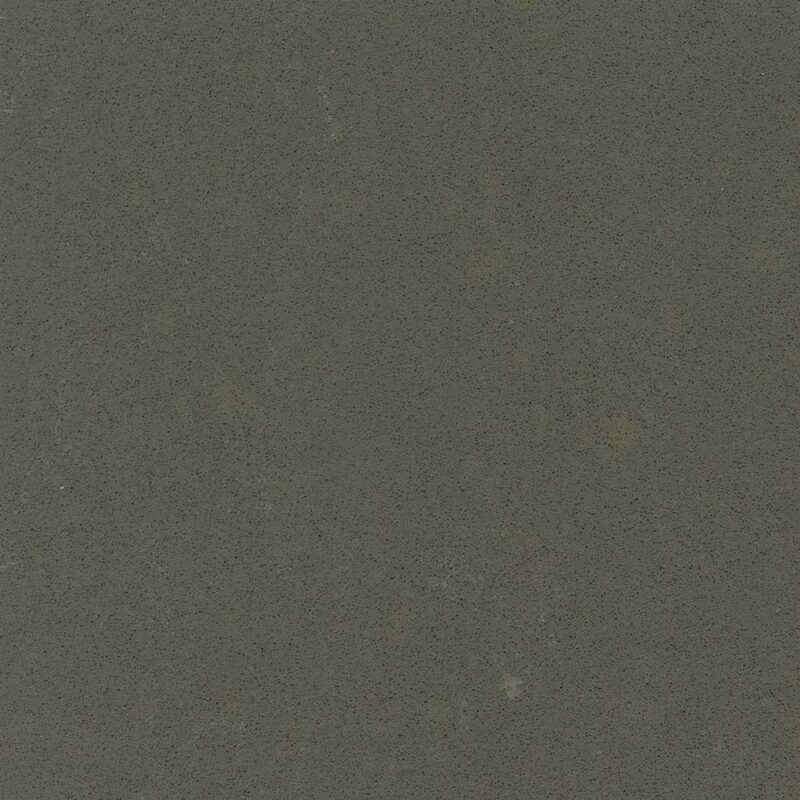 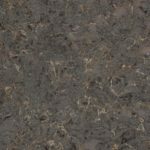 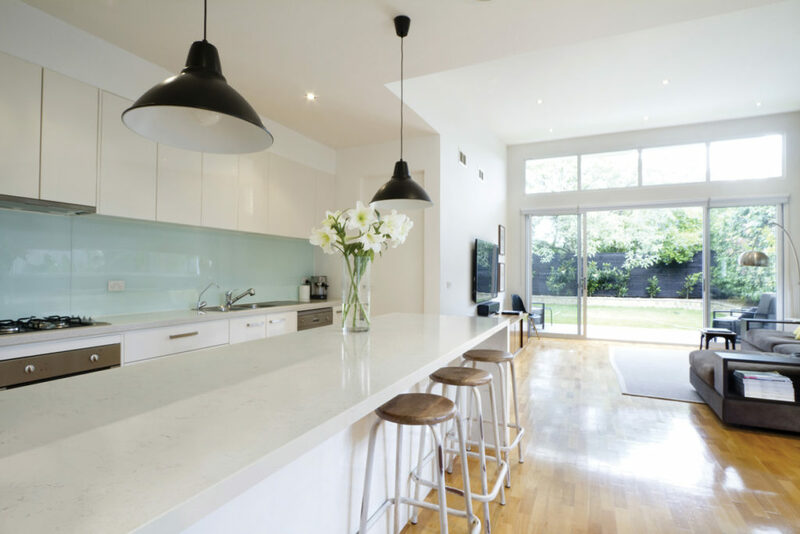 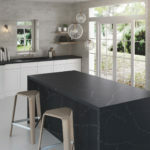 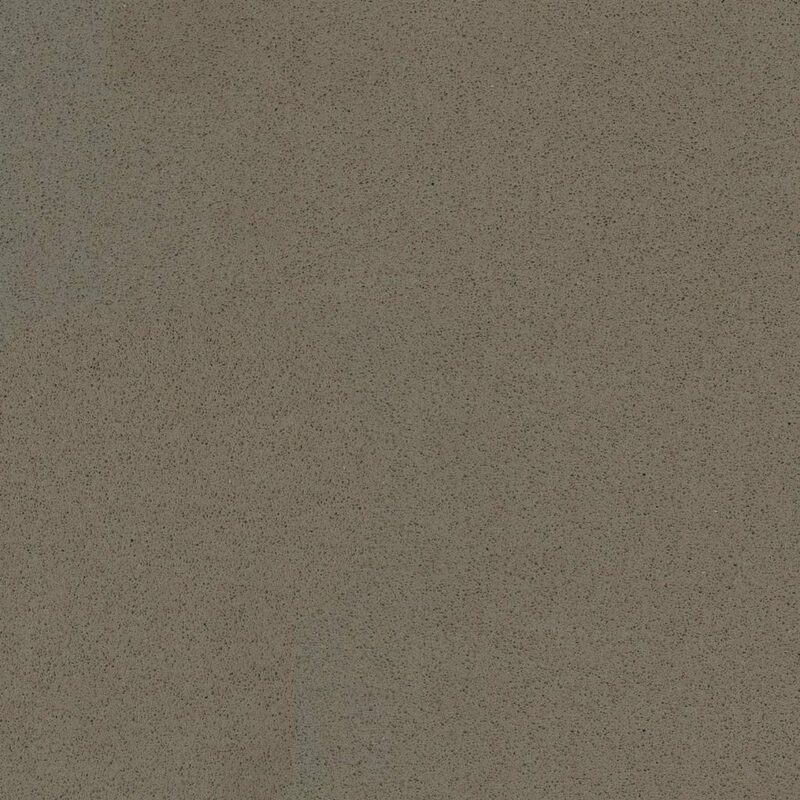 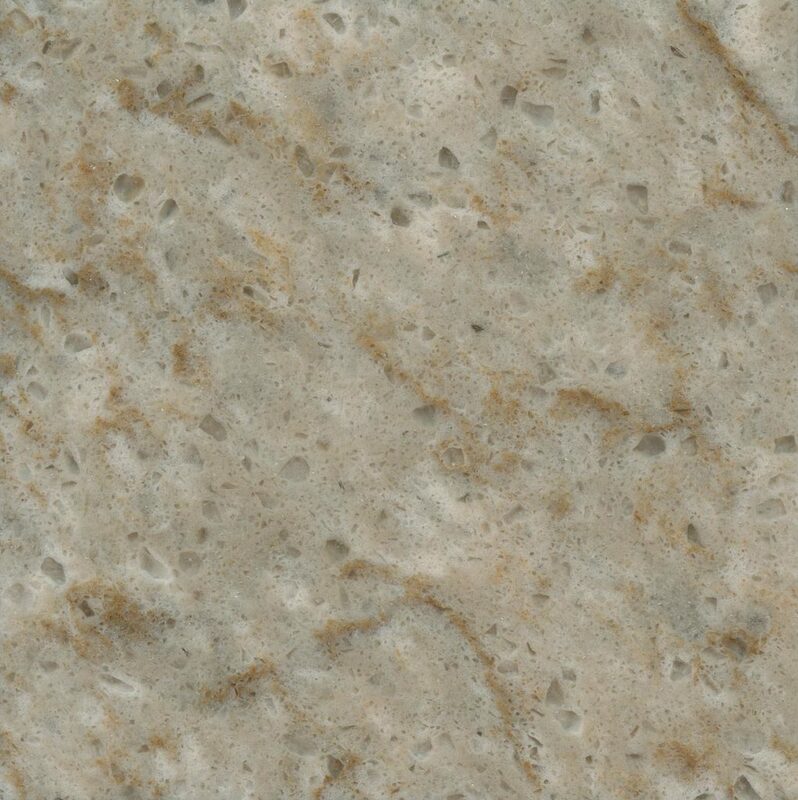 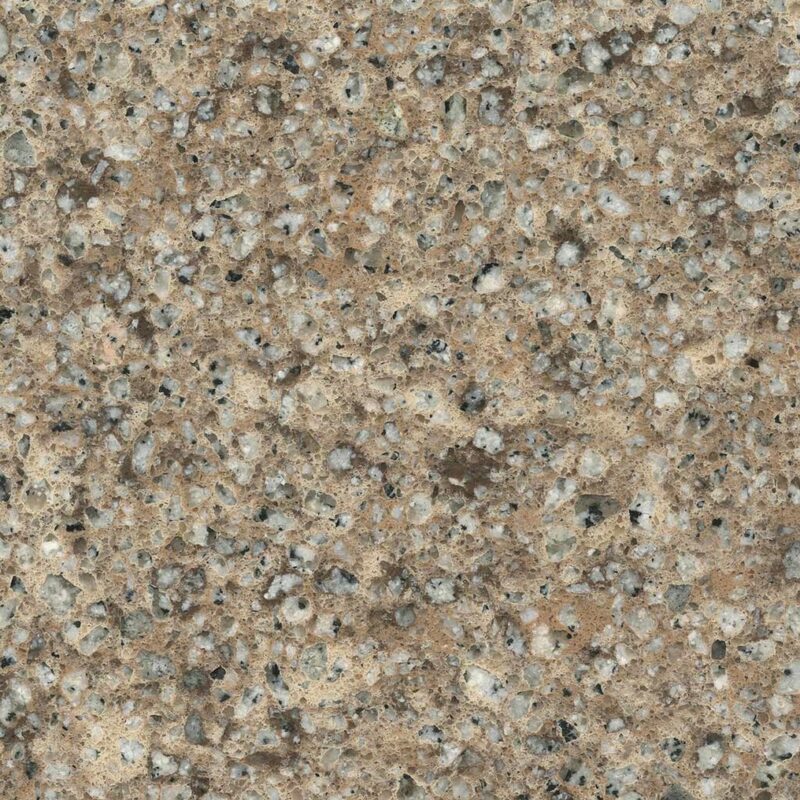 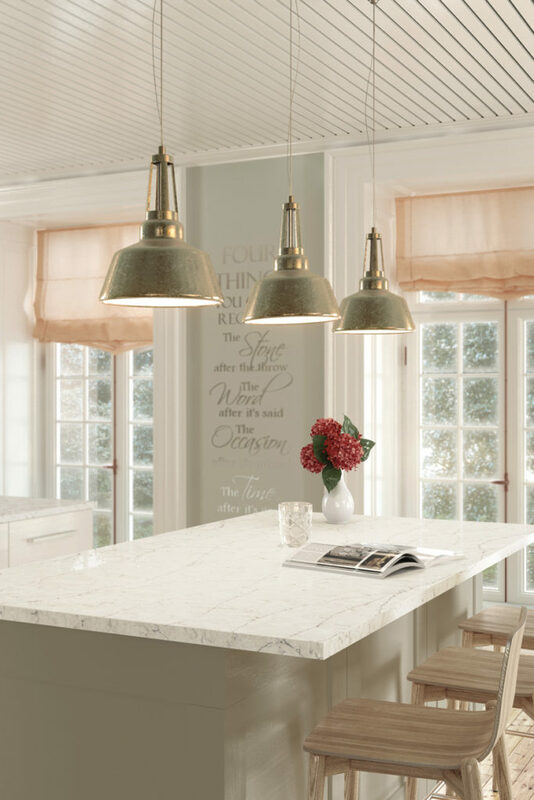 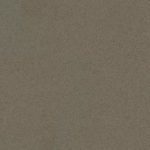  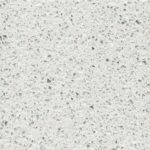 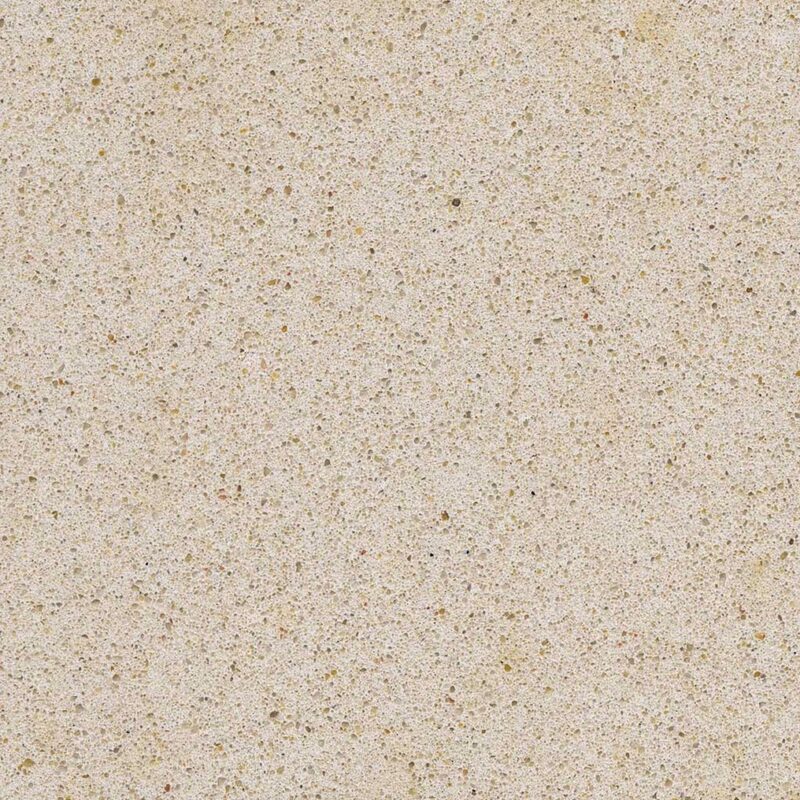 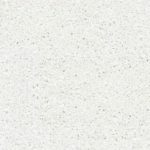 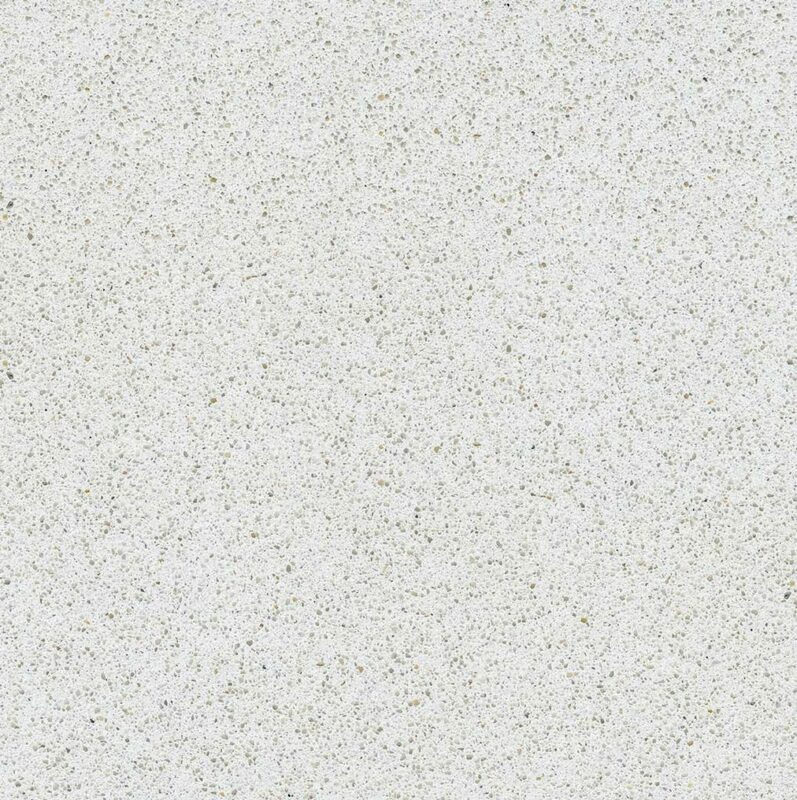 Silestone quartz is an ideal option for kitchen countertops, island tops, backsplashes, bathrooms, and flooring. 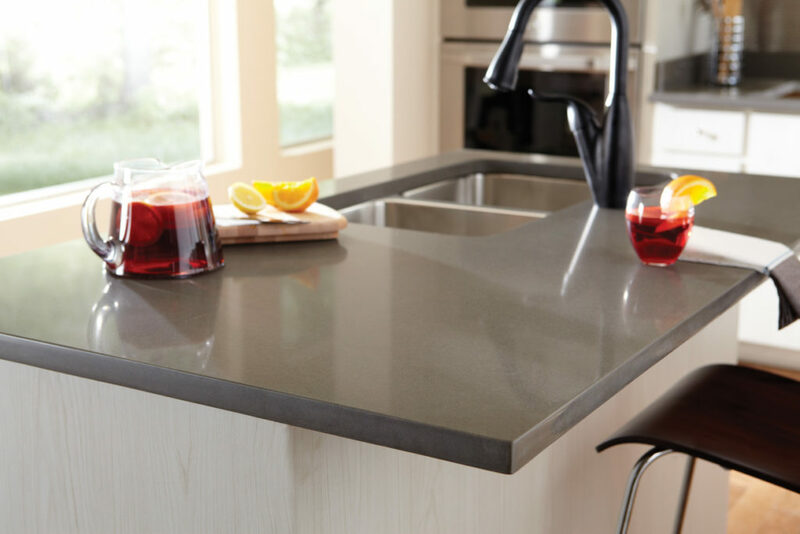 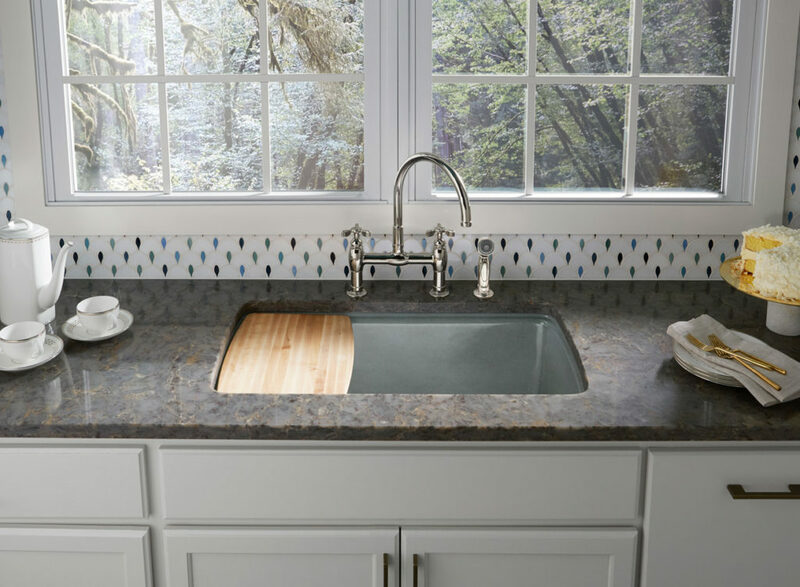 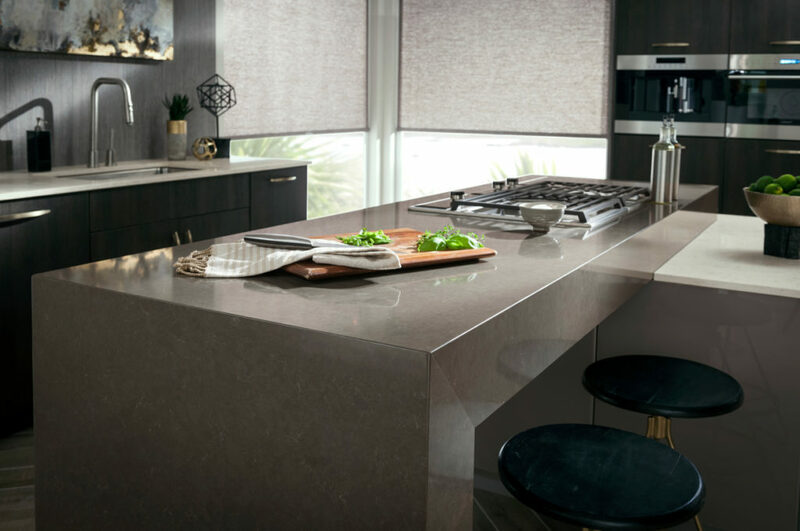 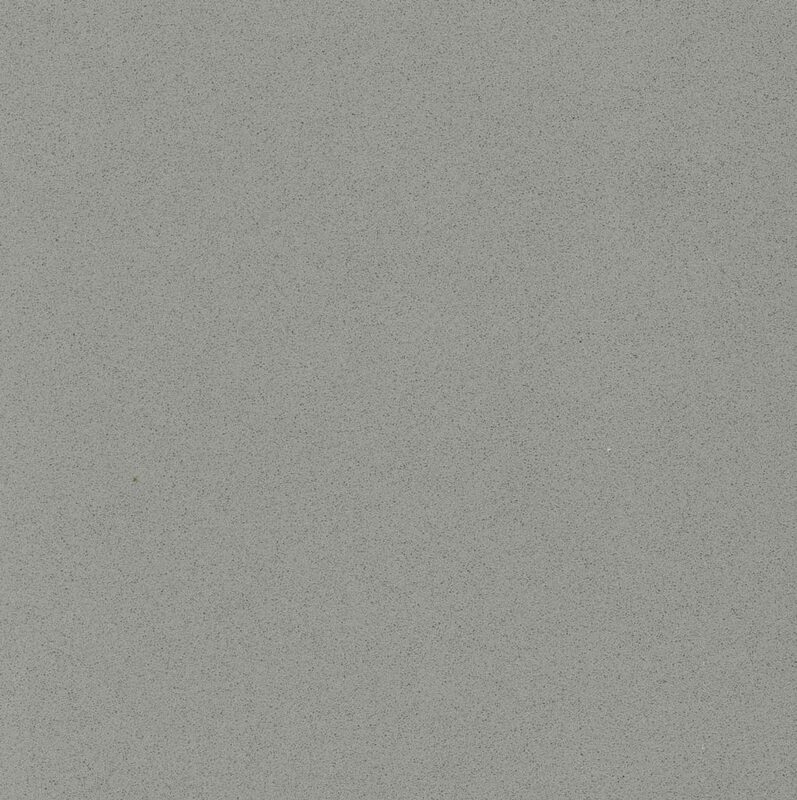 Silestone quartz countertops are extremely durable; providing protection from scratches, stains and heat. 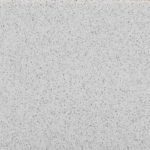 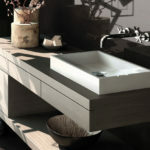 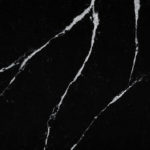 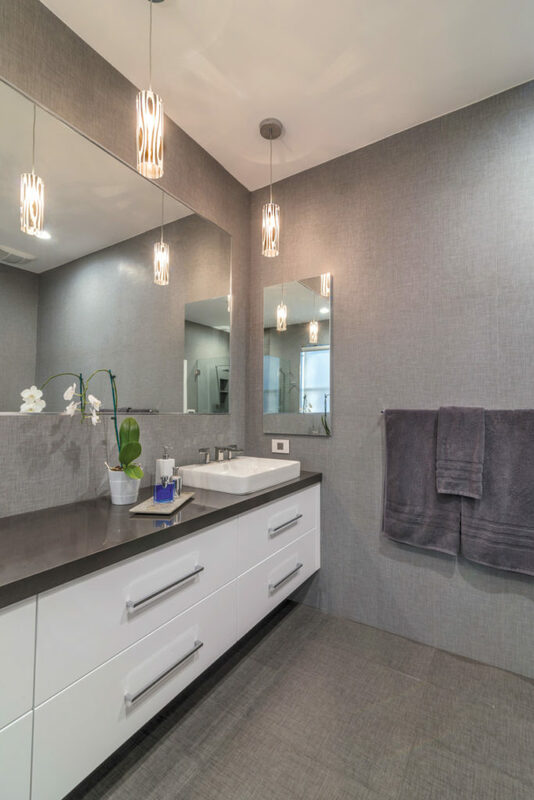  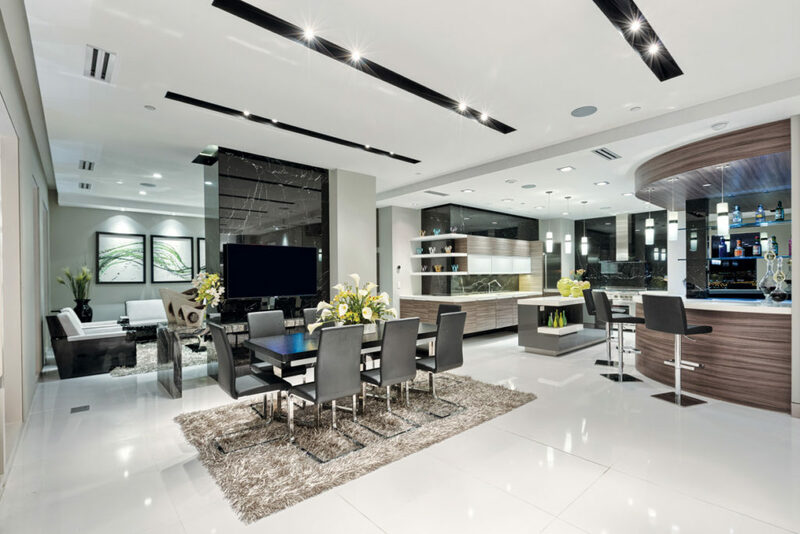 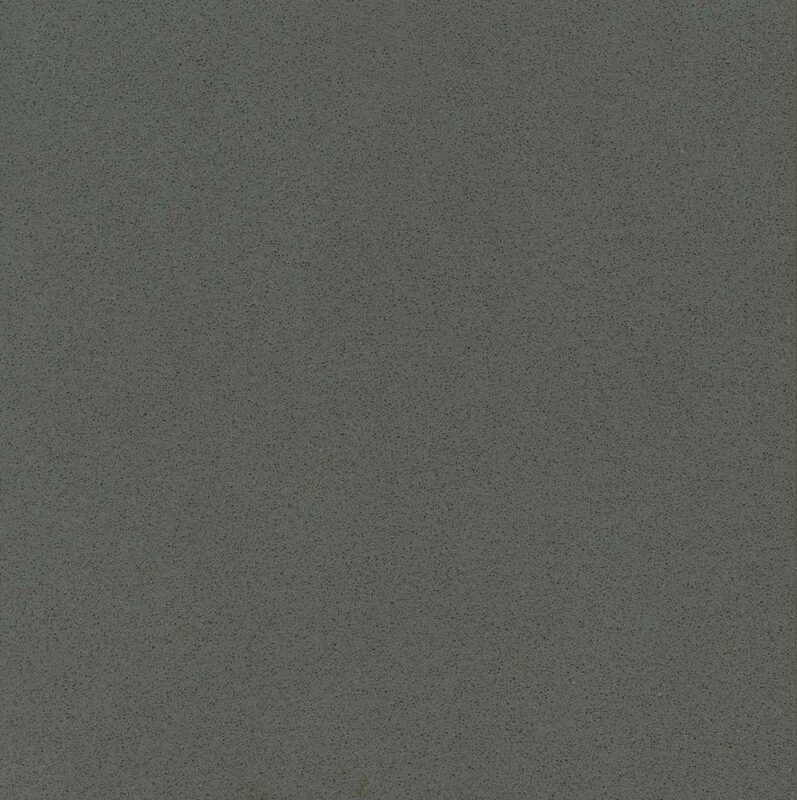 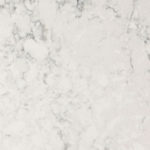 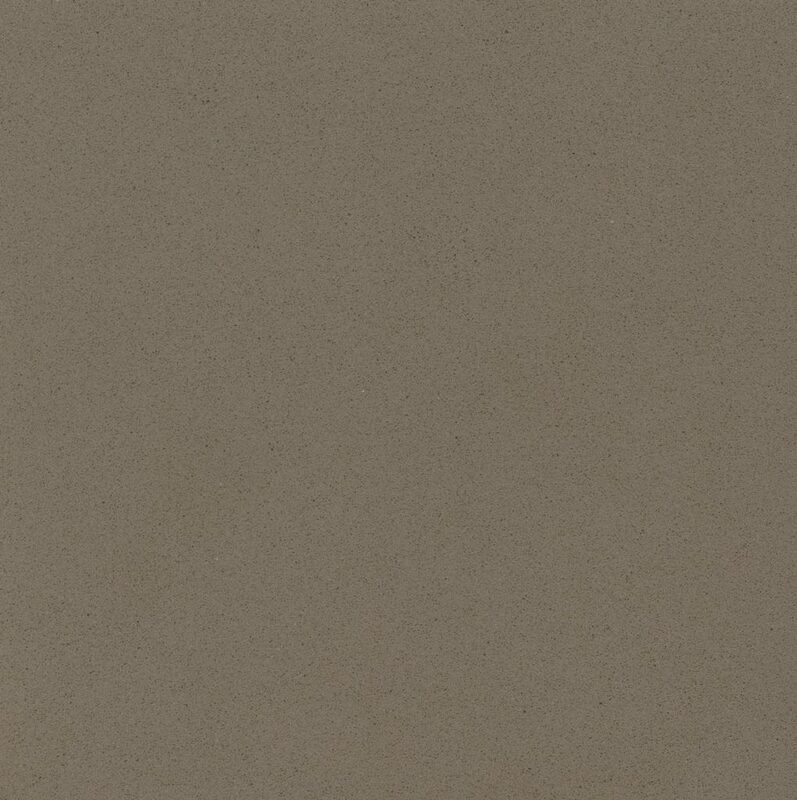 They are also the only quartz surface on the market manufactured with bacteriostatic protection. 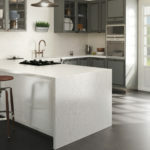 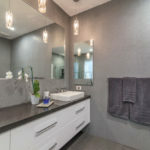 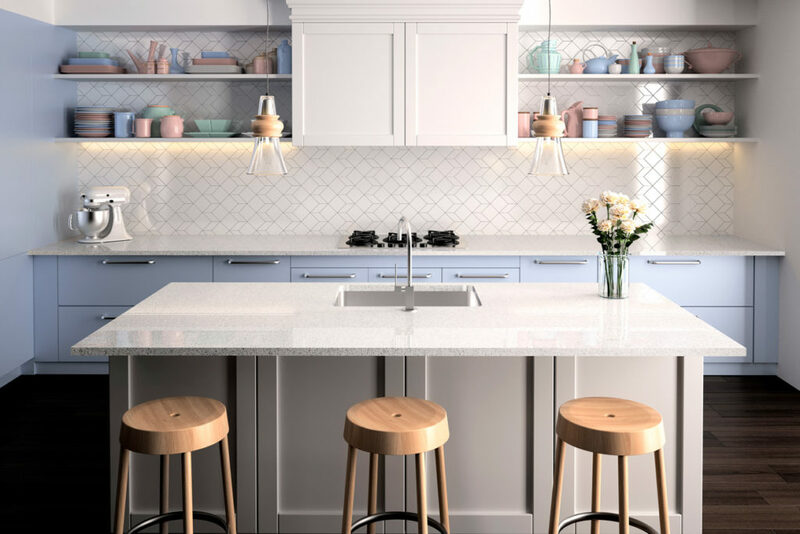 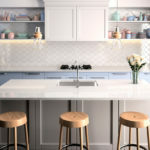 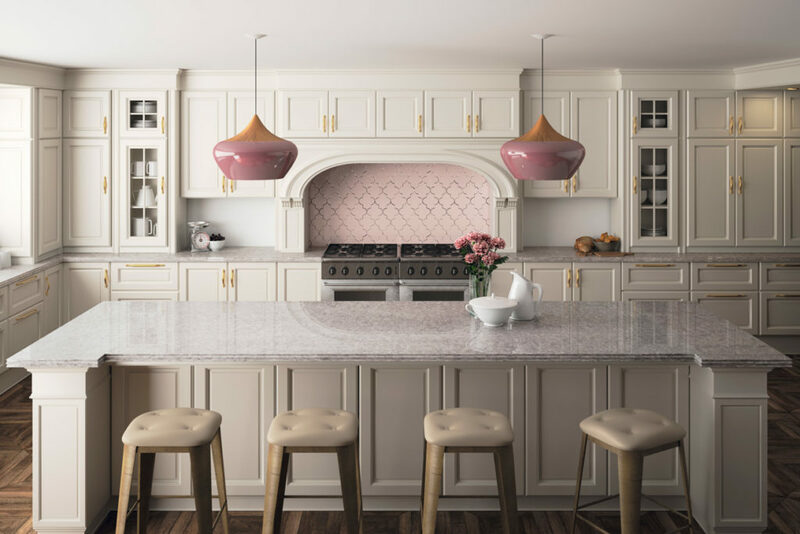 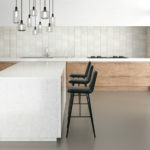 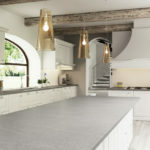 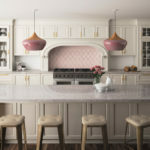 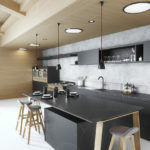 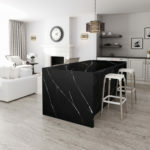 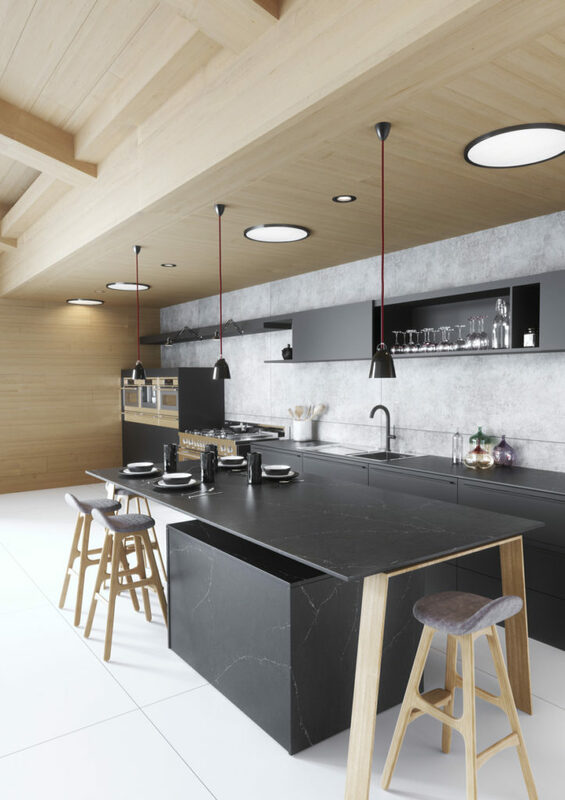 Offering over 90 colors and three different textures, Silestone surfaces deliver depth, clarity and radiance, as well as that cool, solid feel, unique to natural stone.